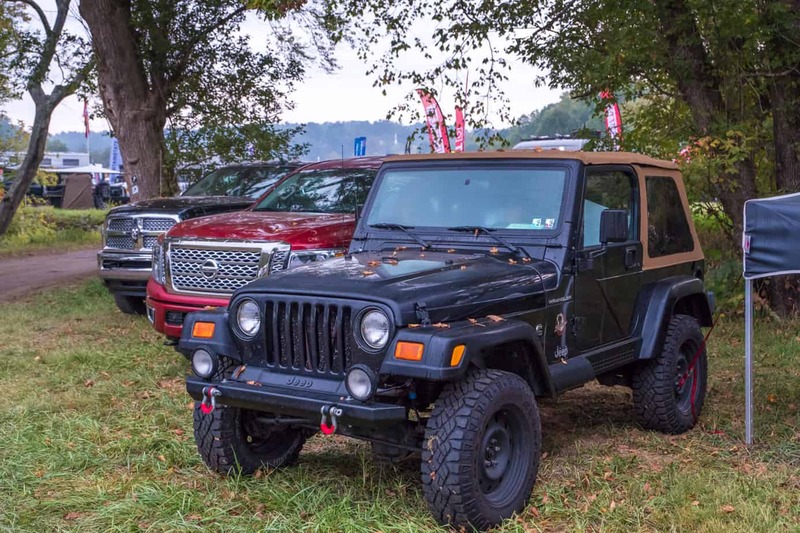 Ah yes, fall has finally arrived. 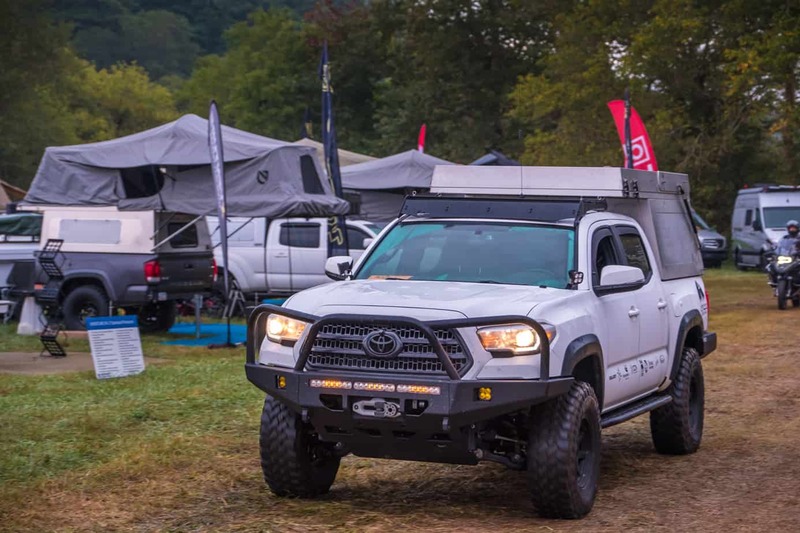 The leaves are changing, the temperatures are dropping, pumpkin-flavored food and beverages are filling the shelves, and Expo East is here. 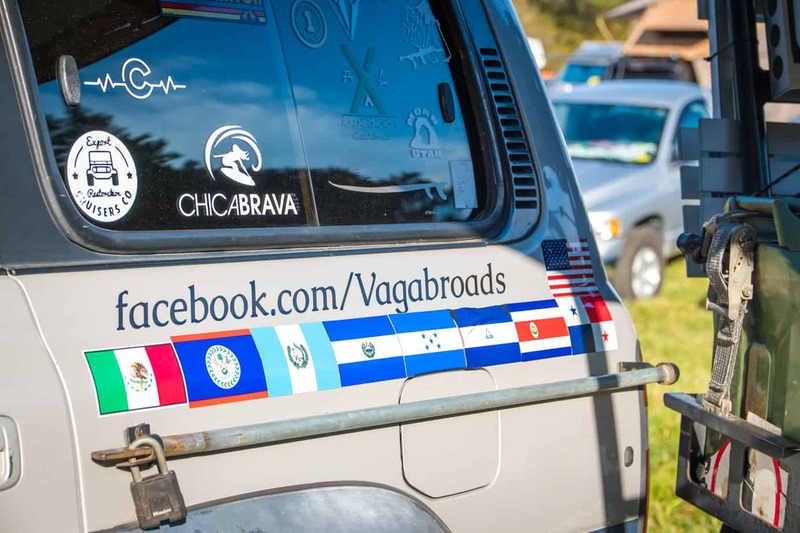 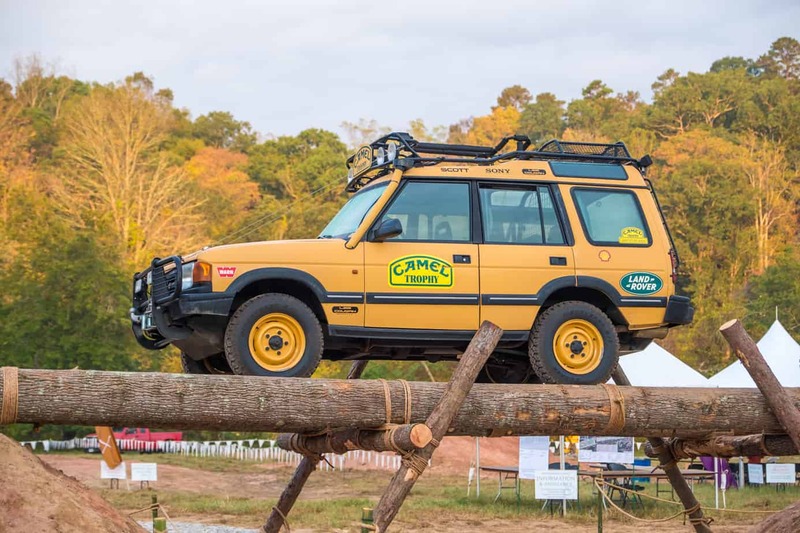 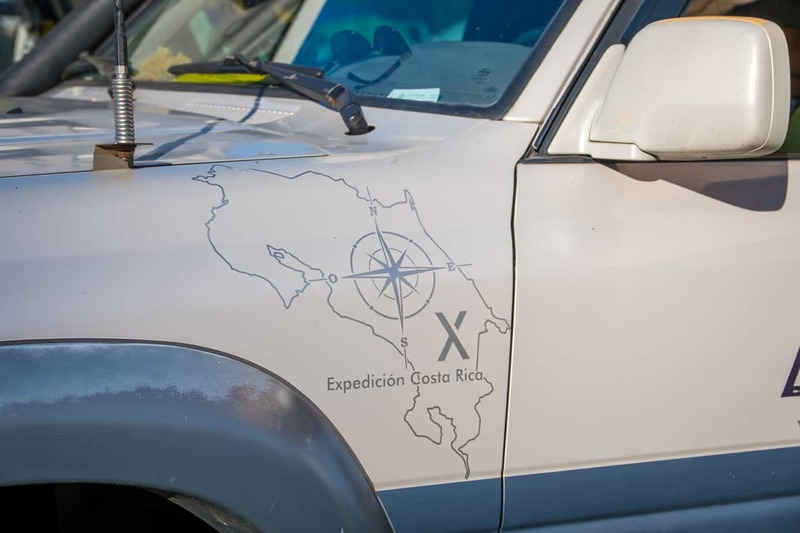 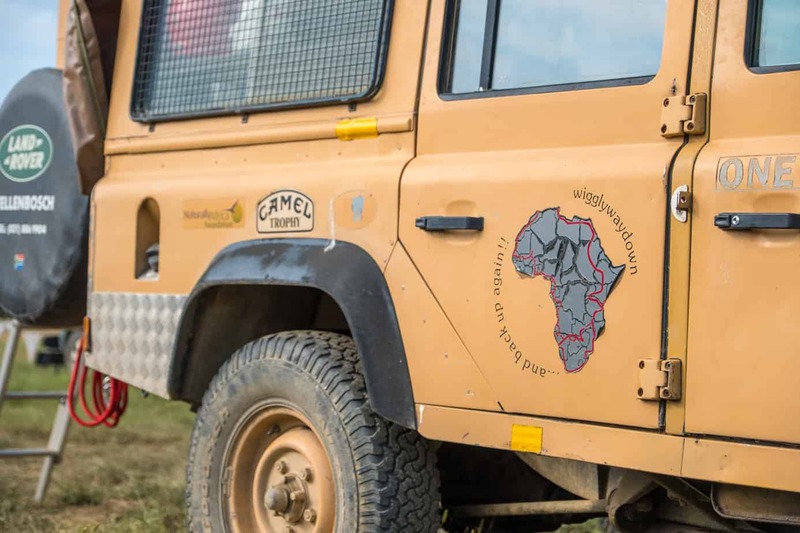 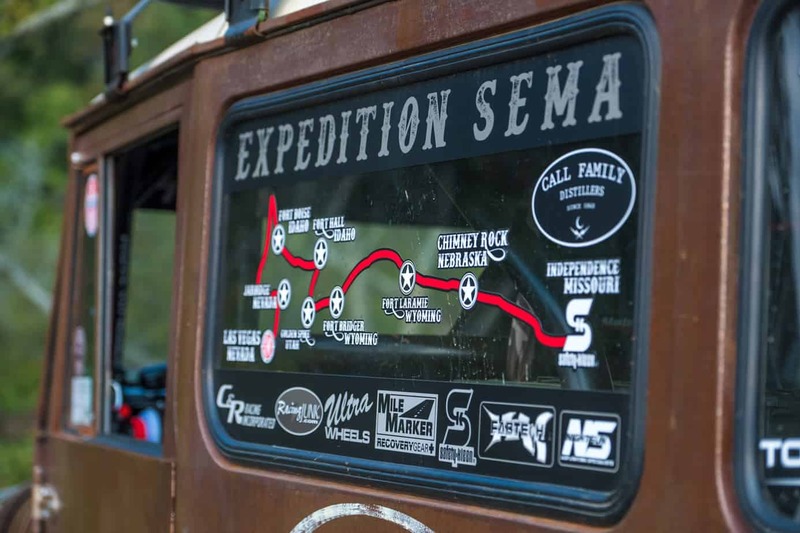 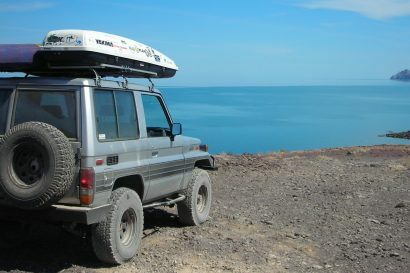 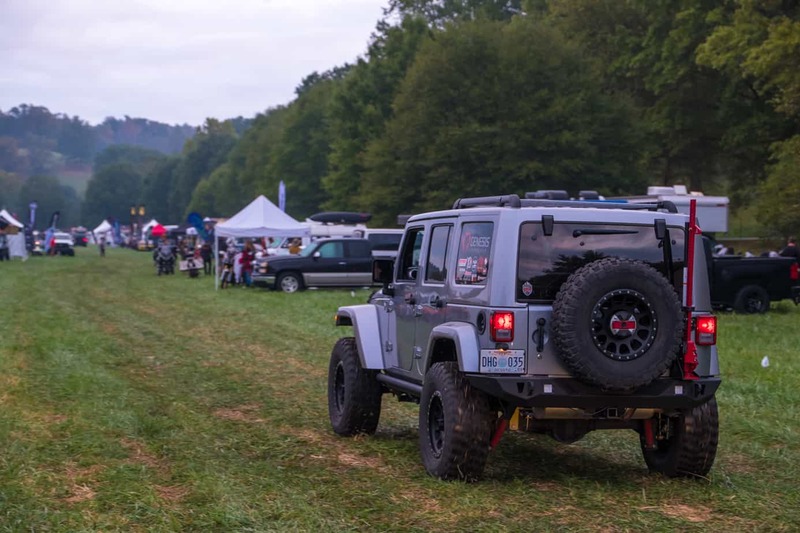 For a few days each fall this event brings together travelers, four-wheel drive enthusiasts, and adventure Moto riders from every corner of the globe, and allows them to set aside their differences to bond over a love of adventure and a passion for the outdoors. 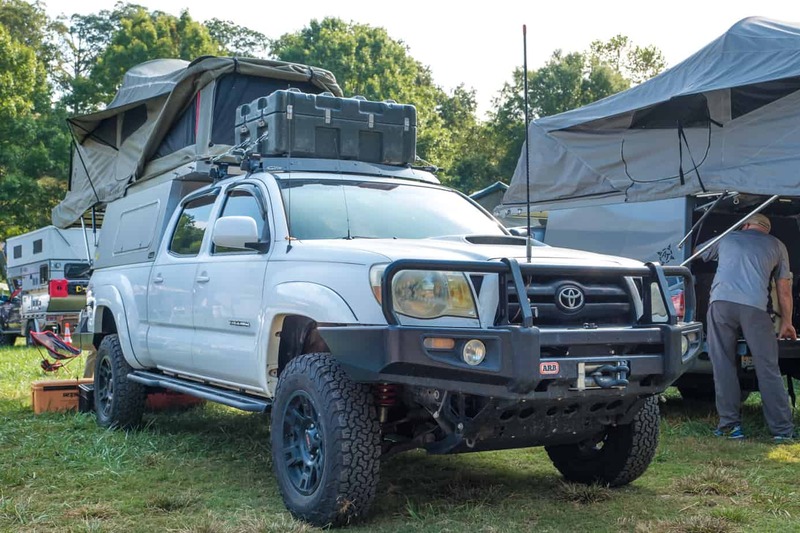 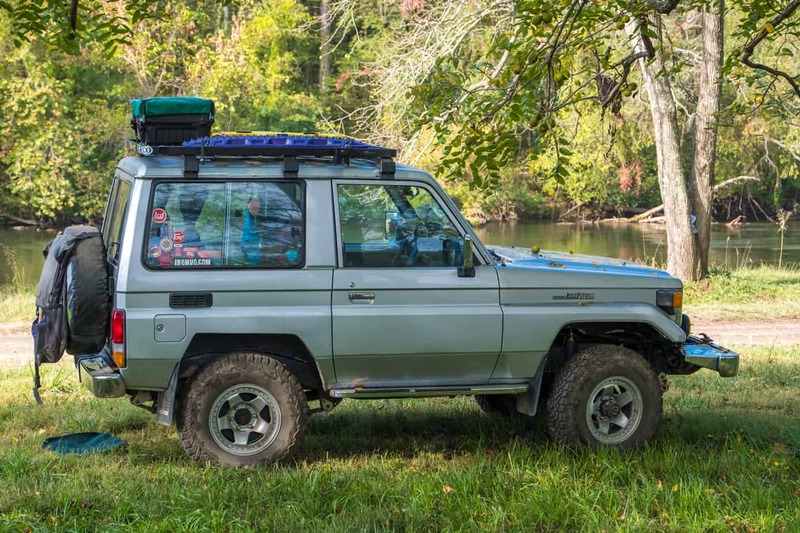 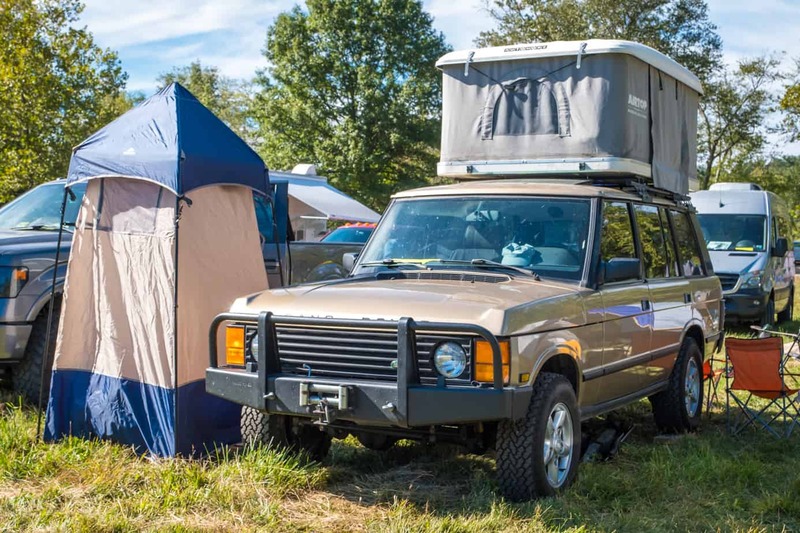 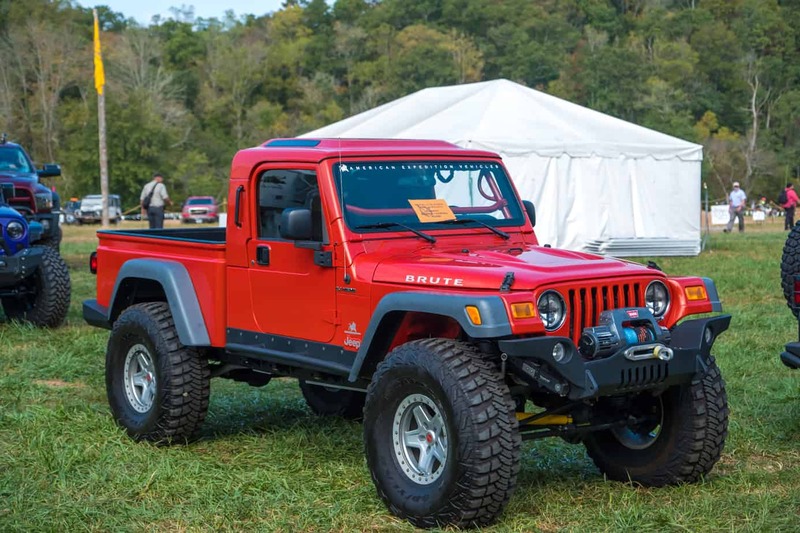 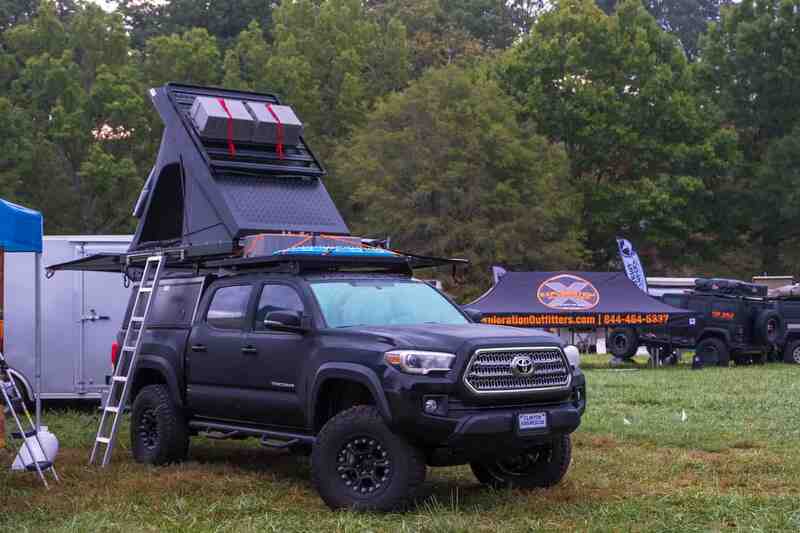 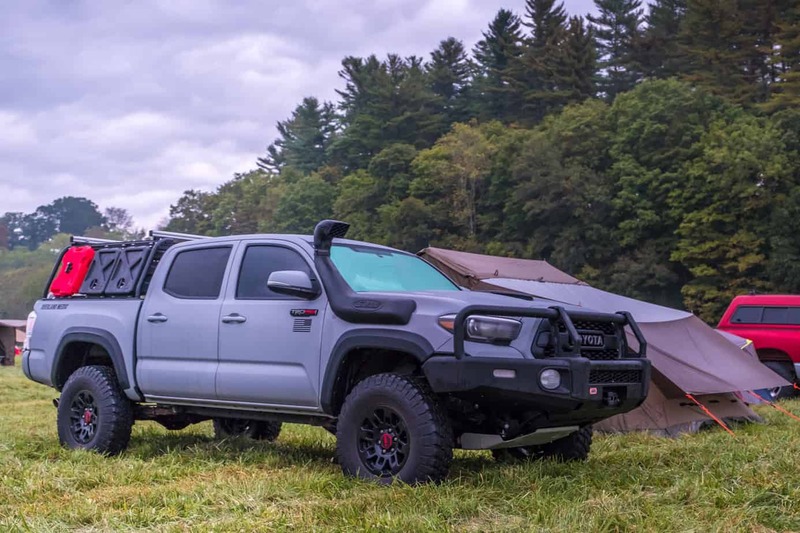 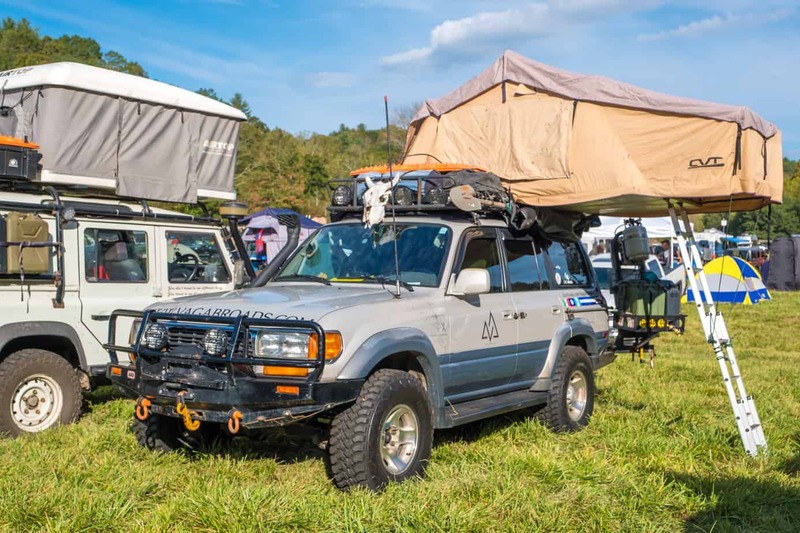 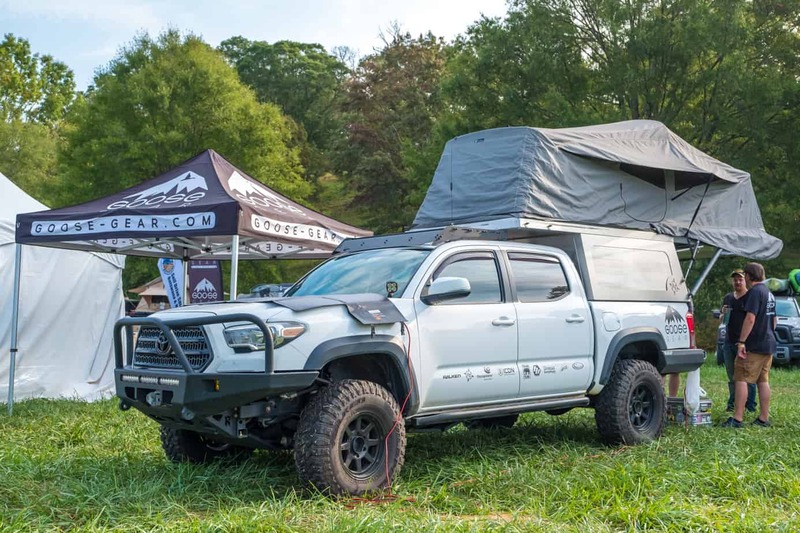 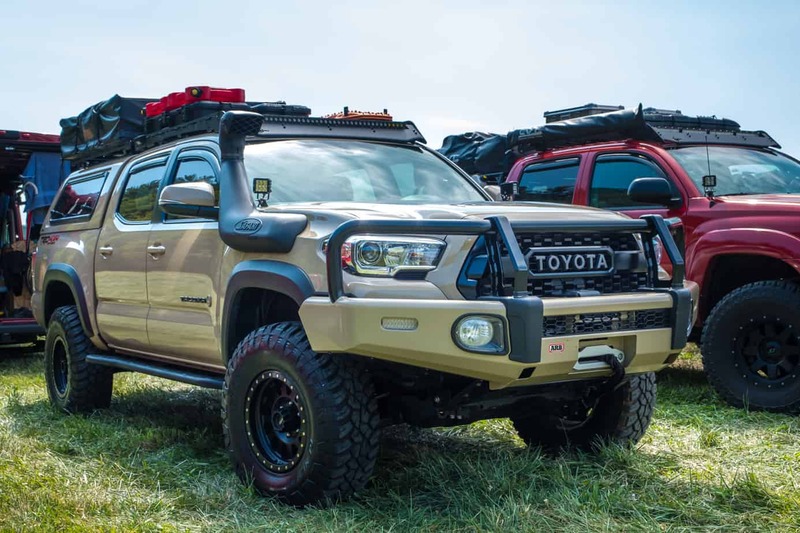 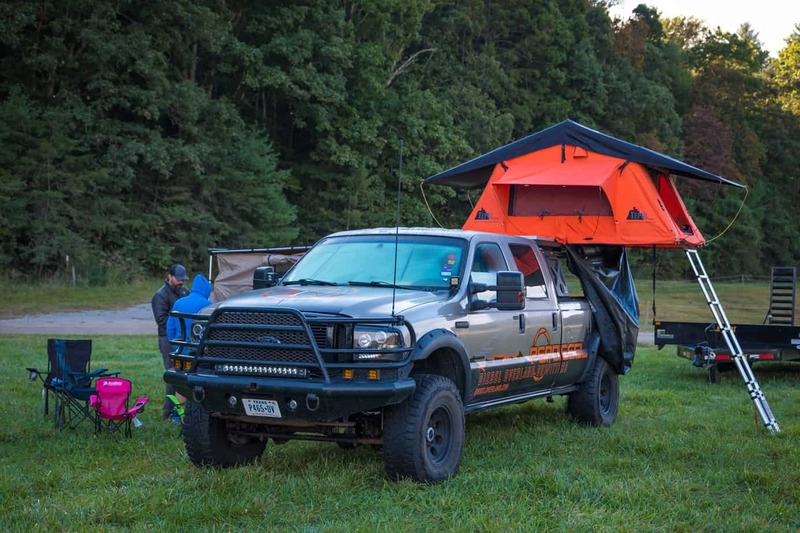 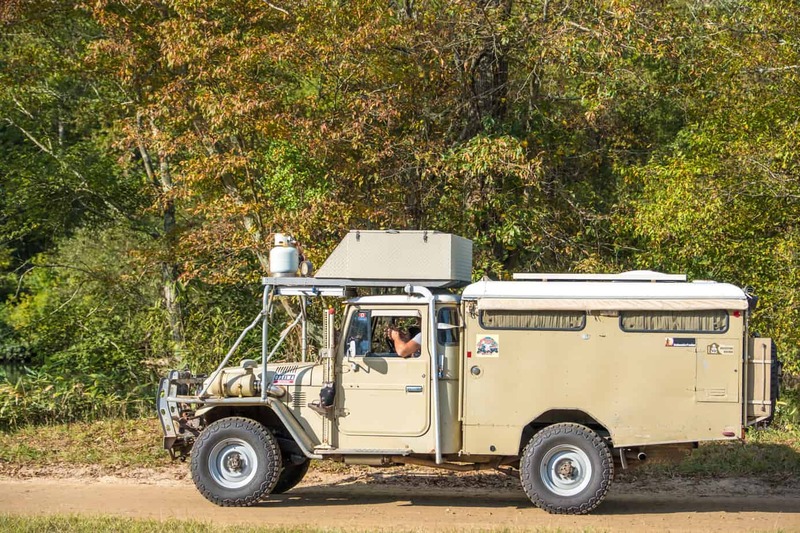 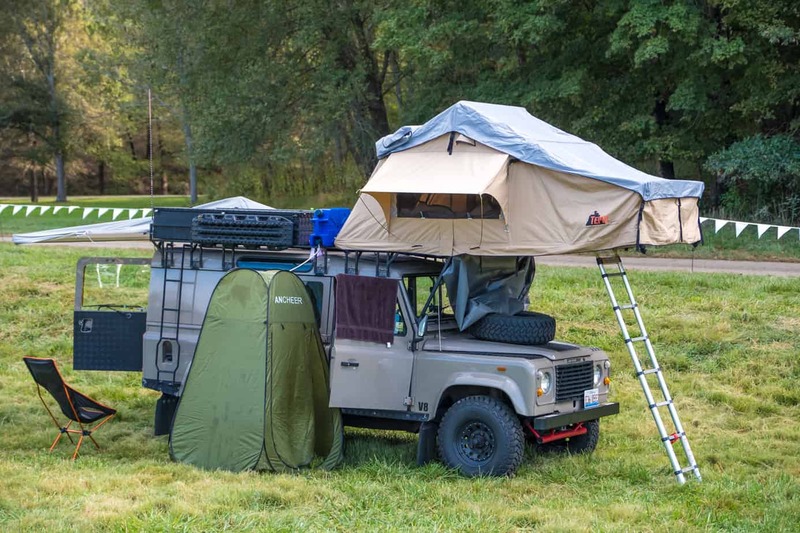 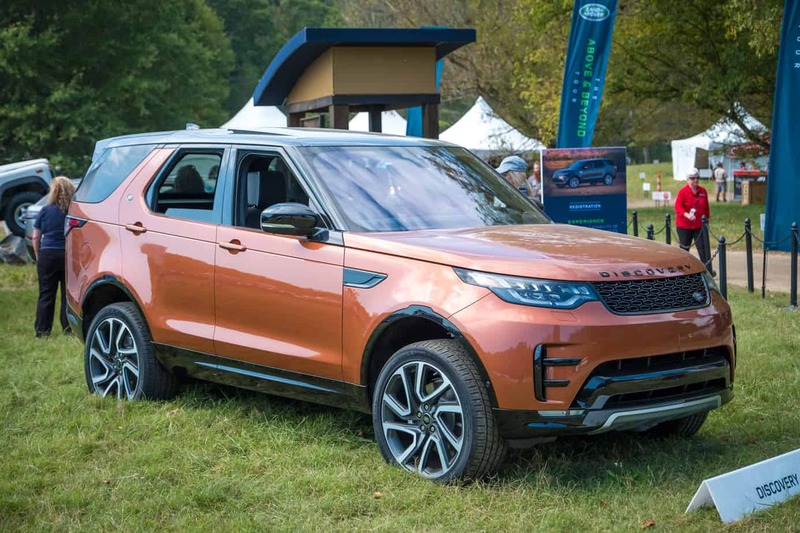 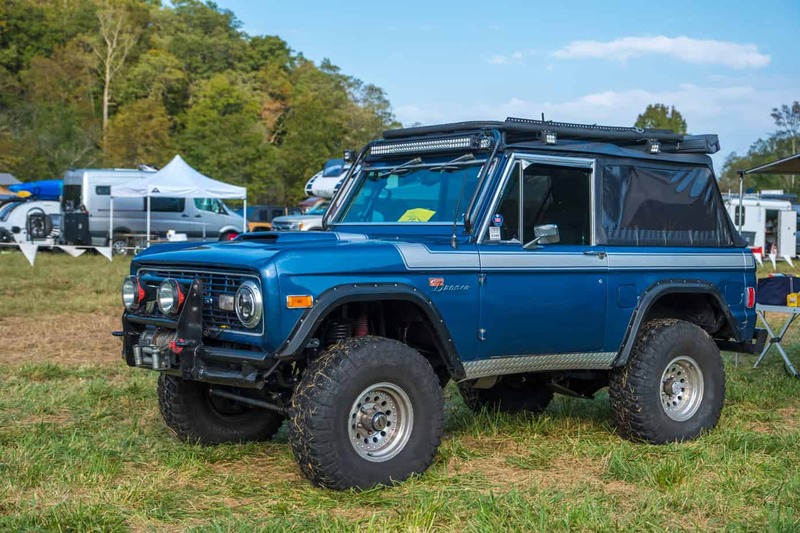 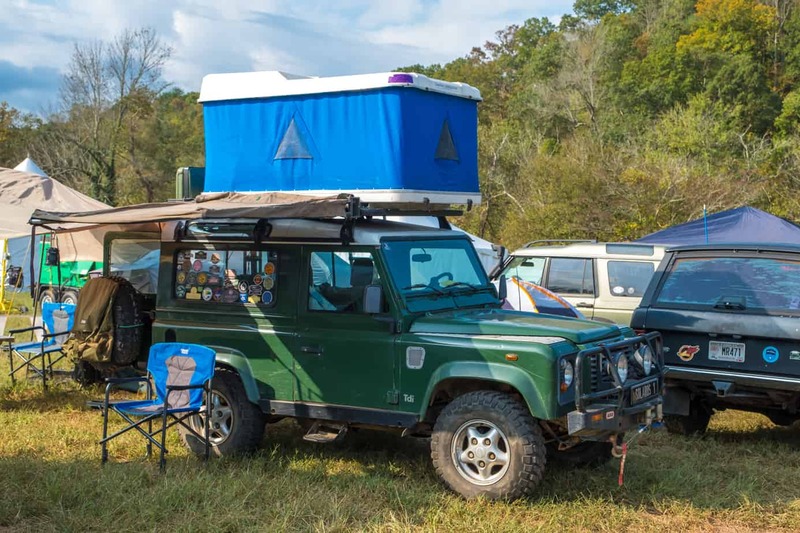 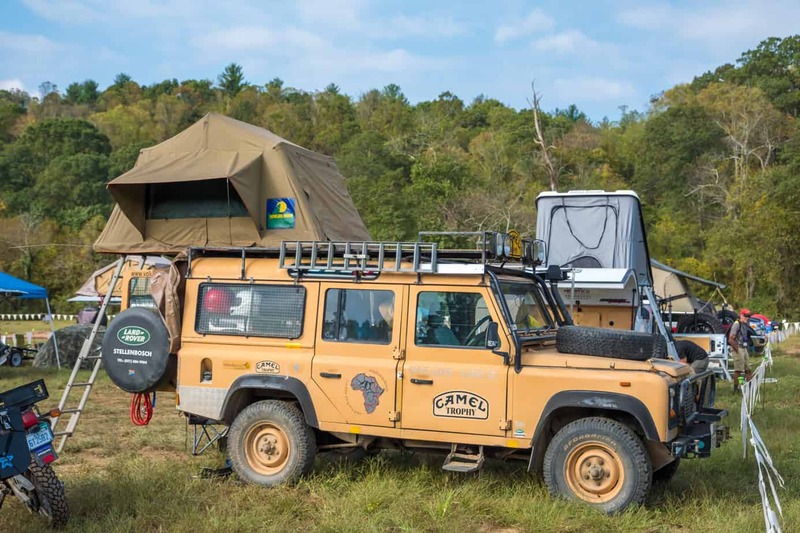 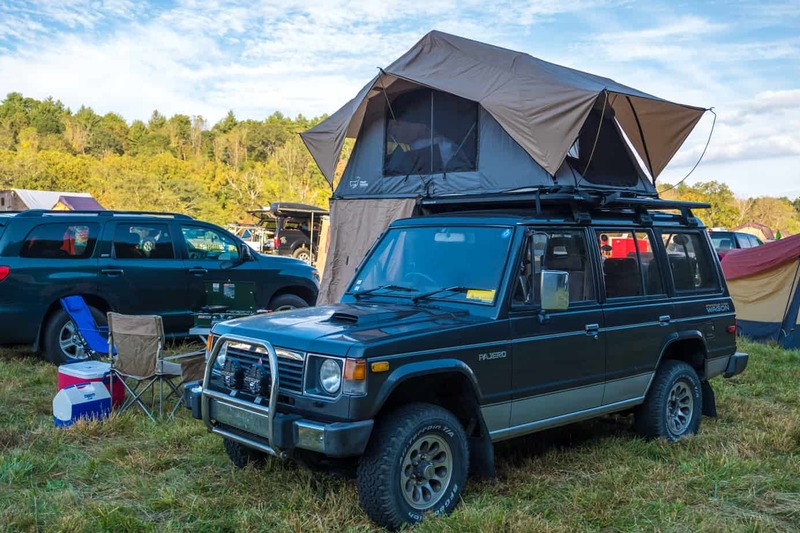 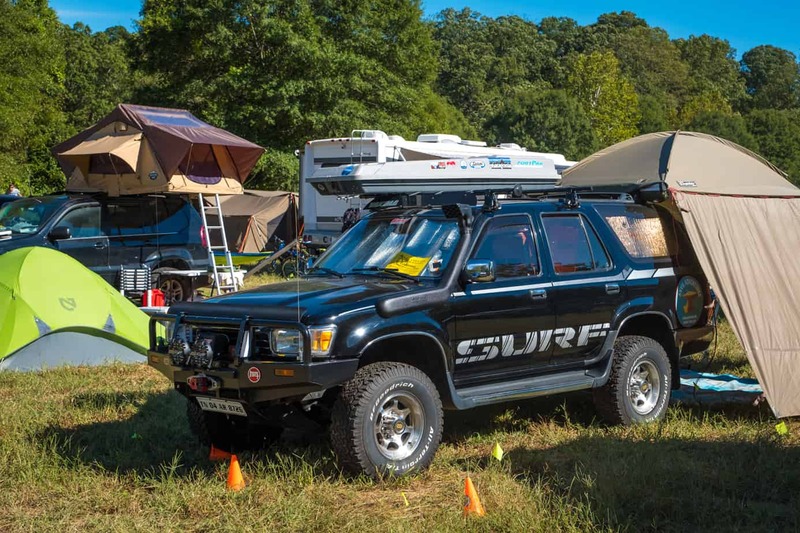 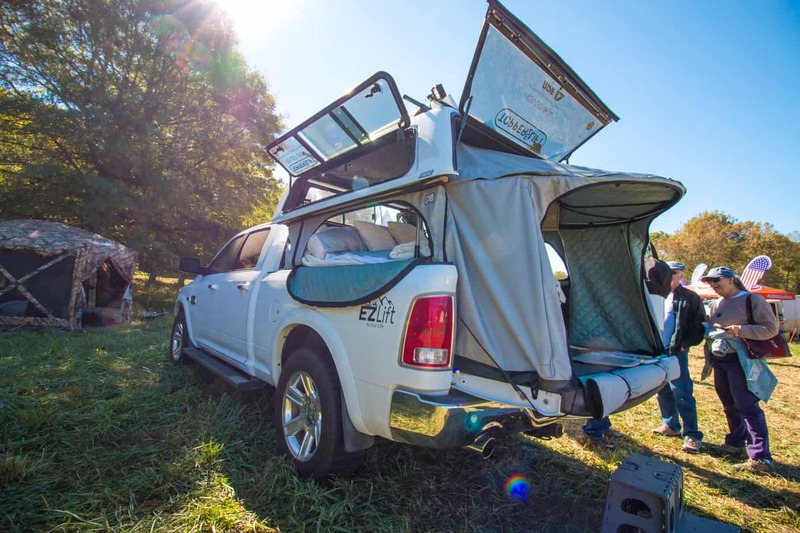 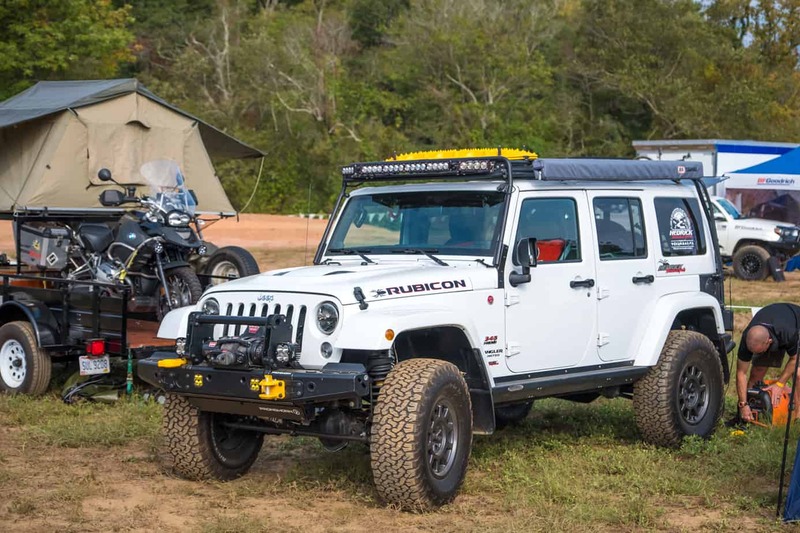 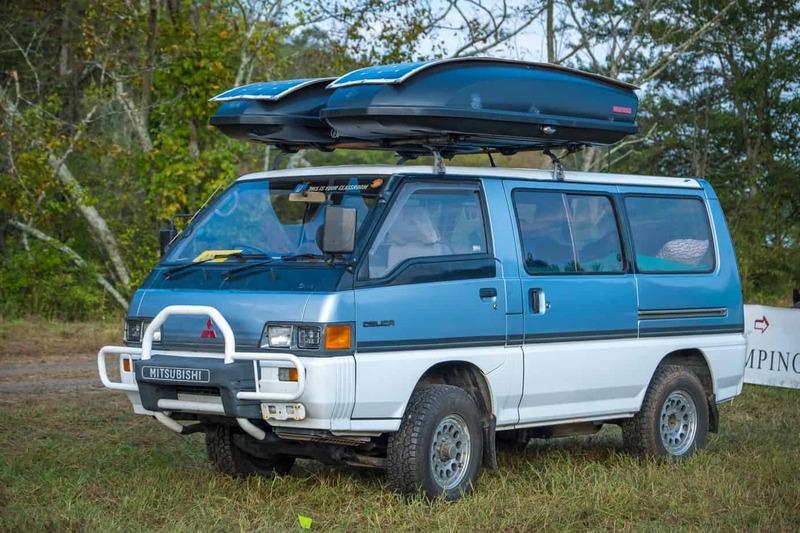 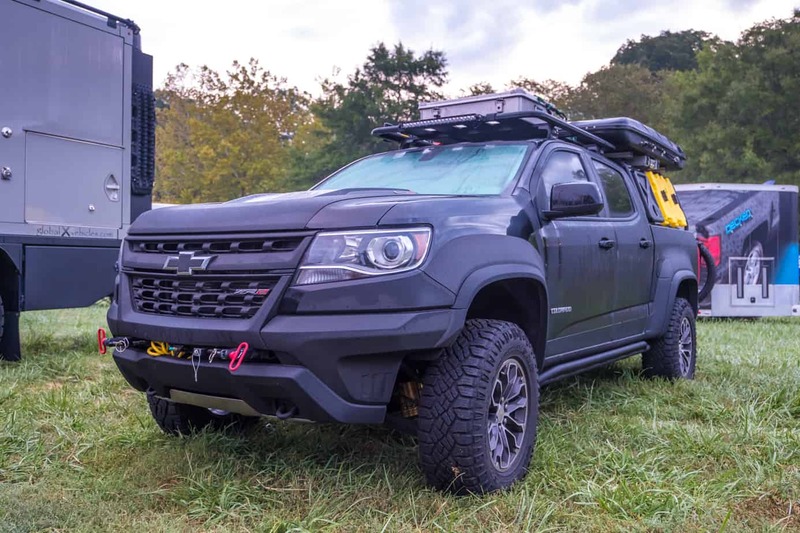 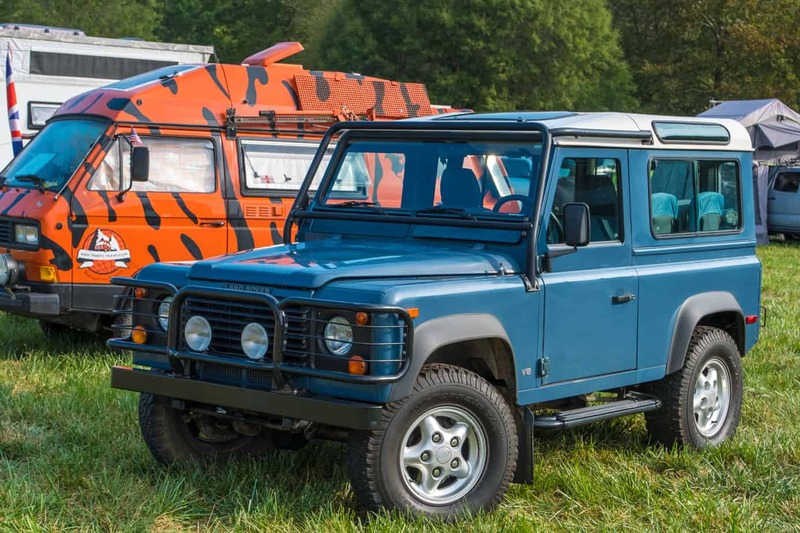 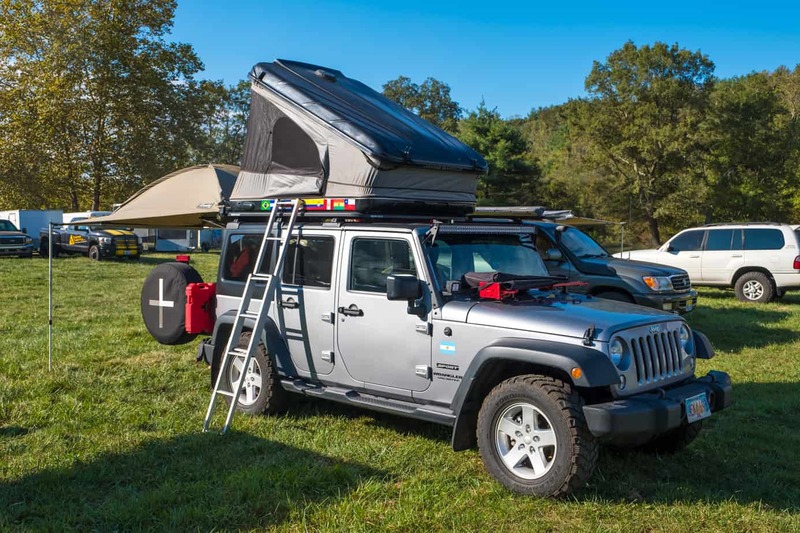 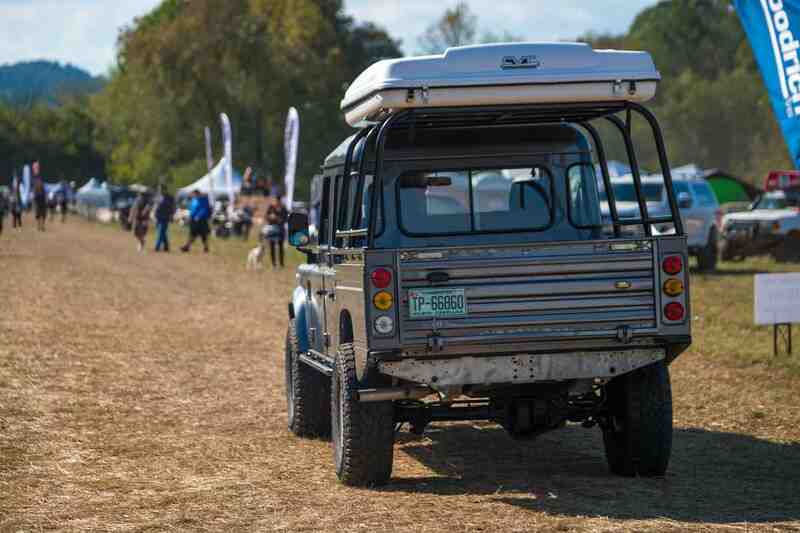 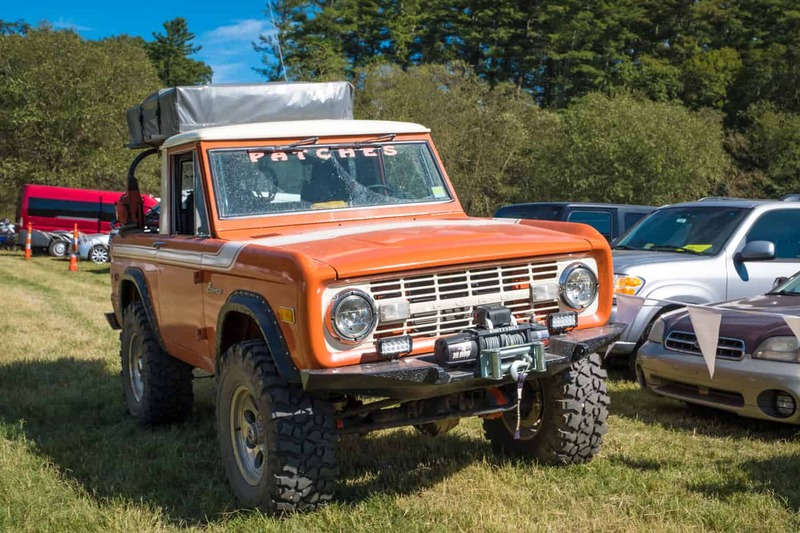 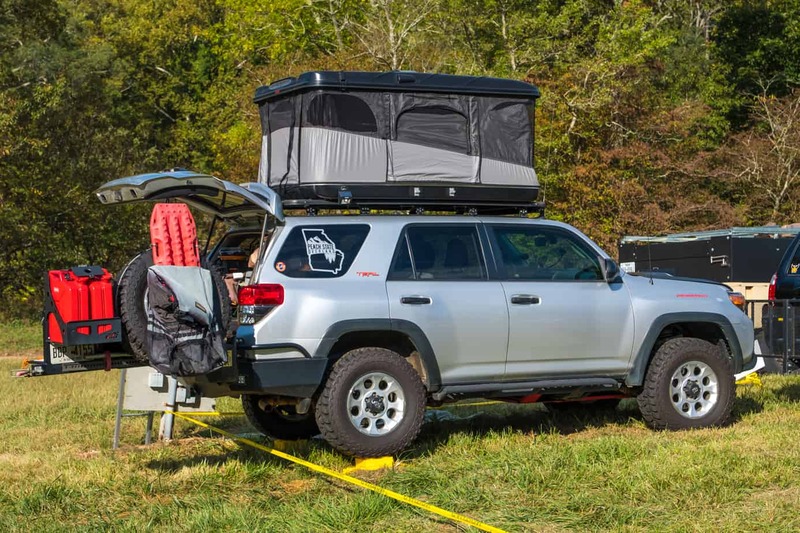 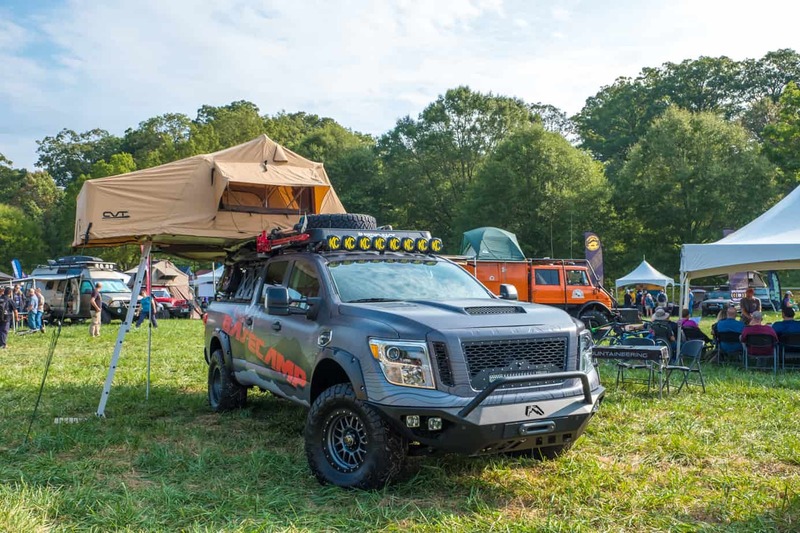 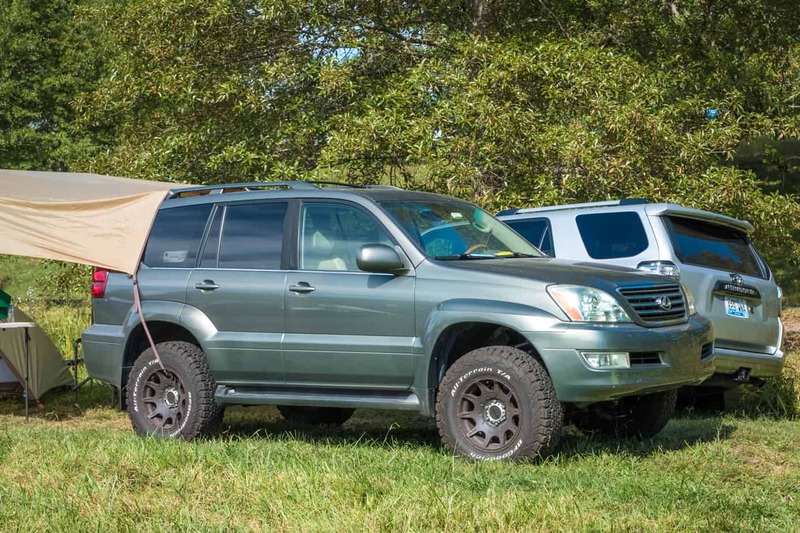 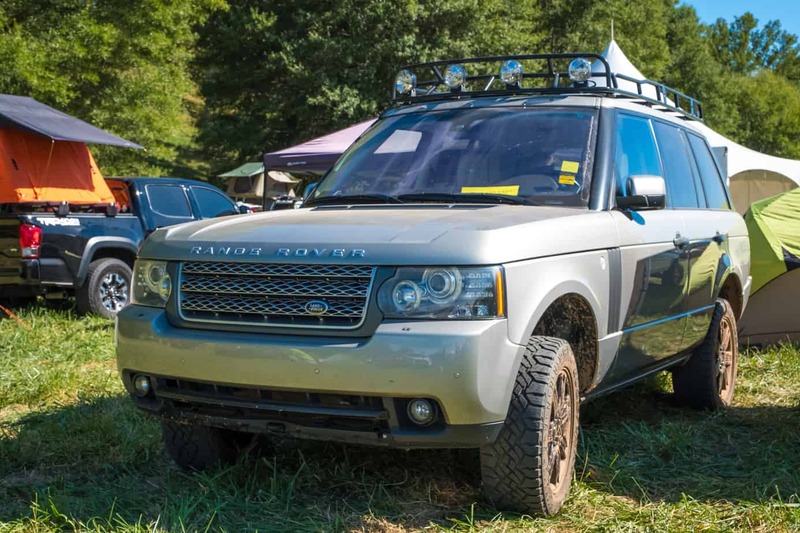 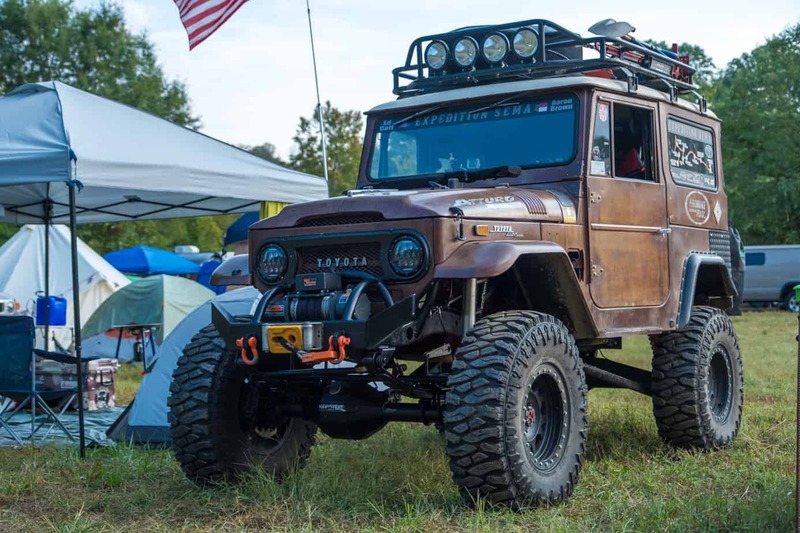 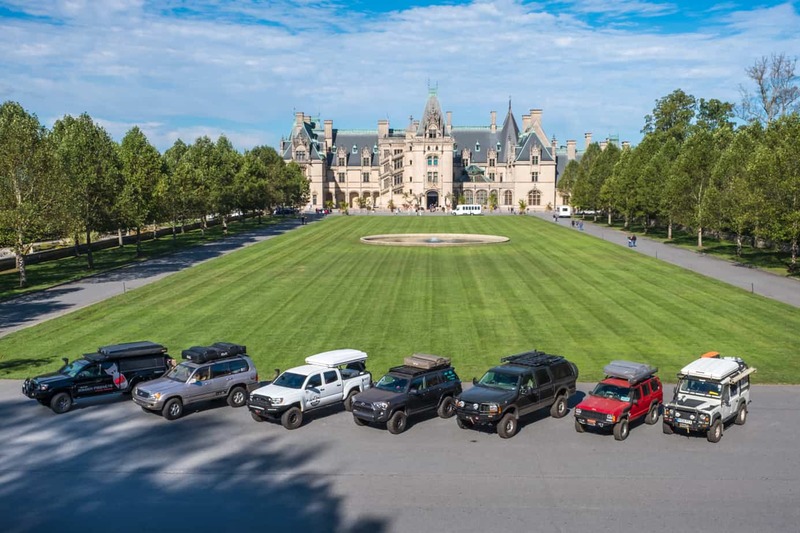 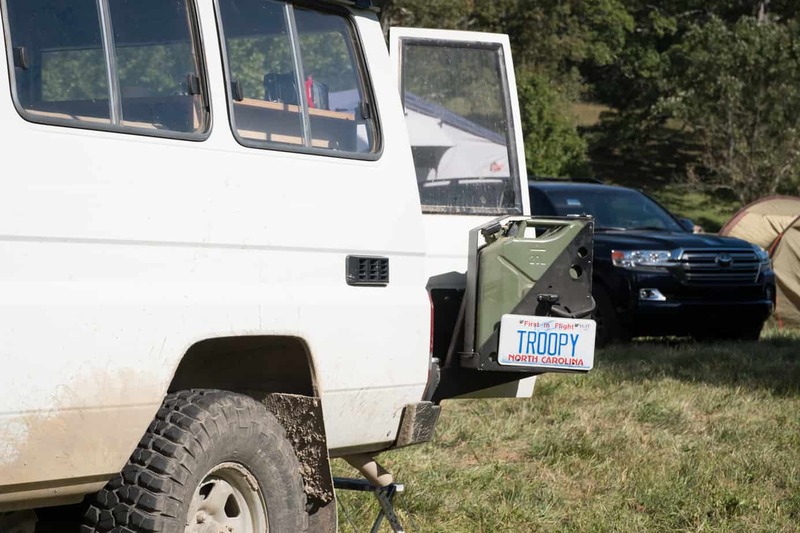 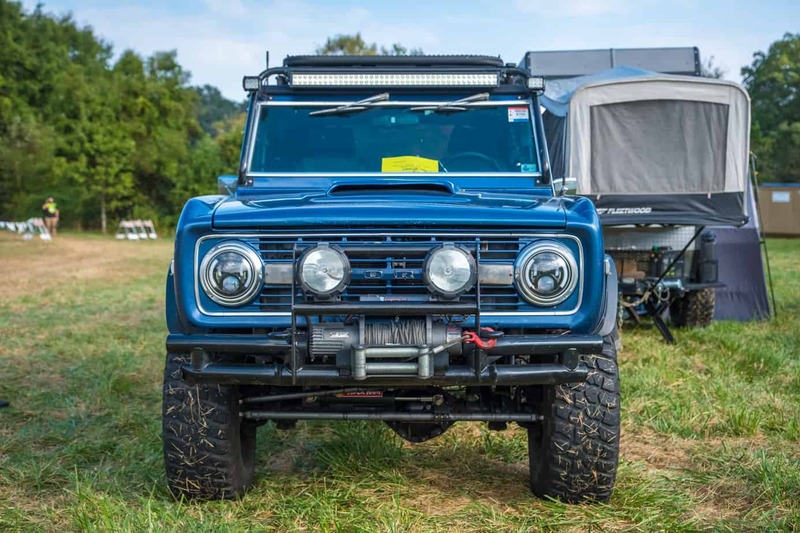 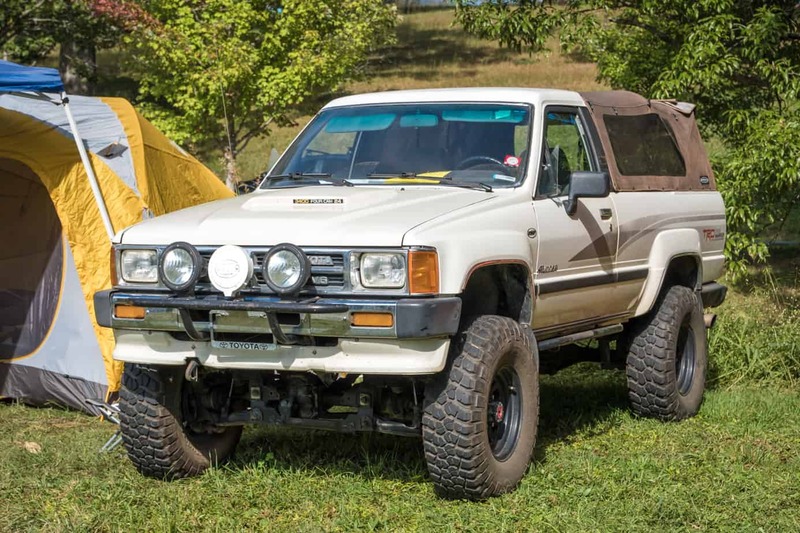 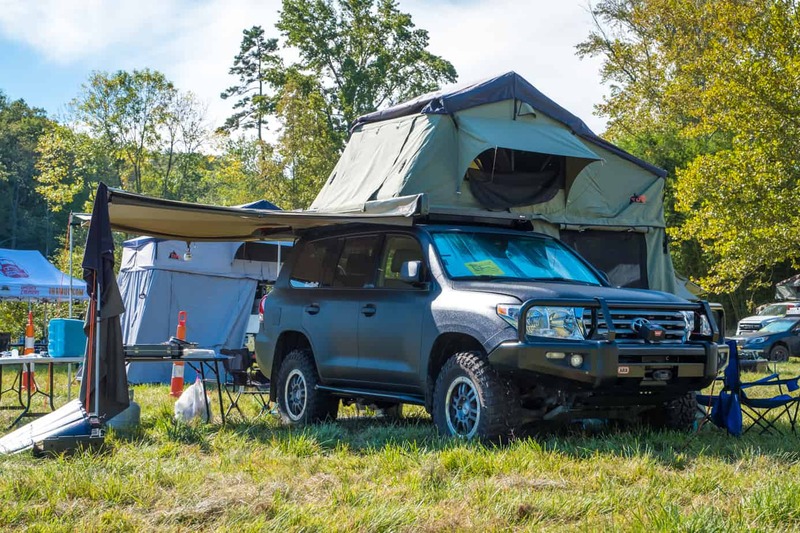 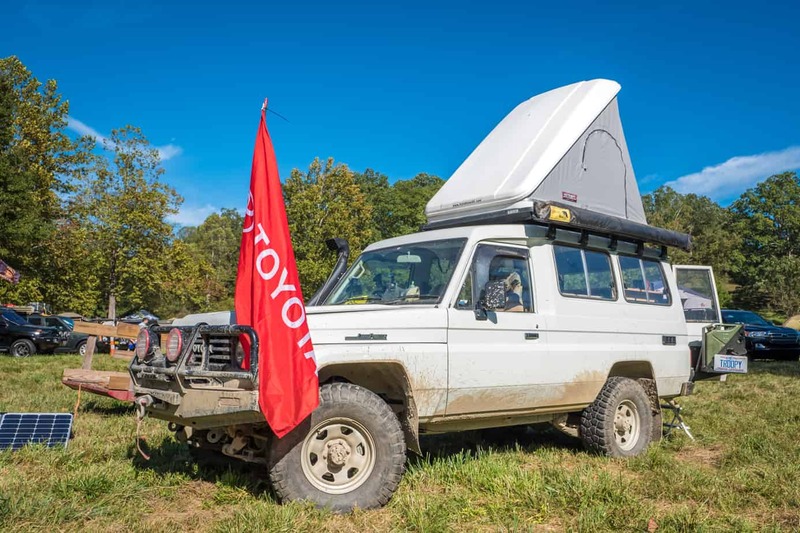 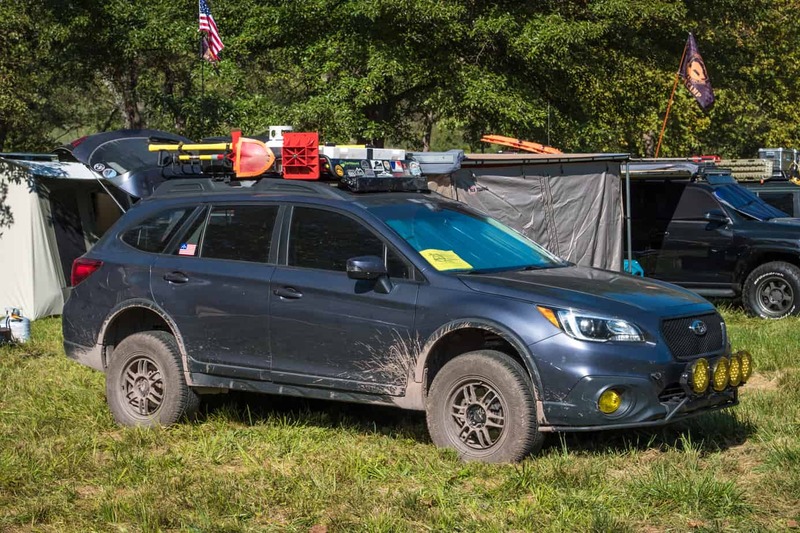 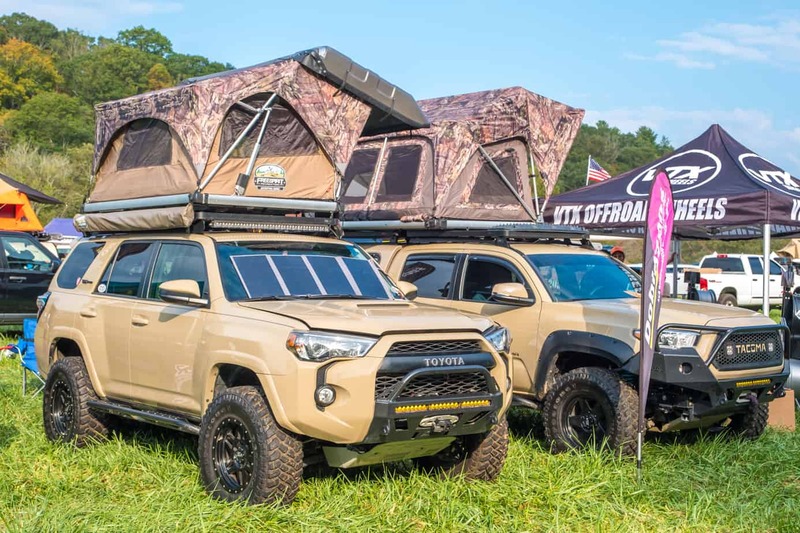 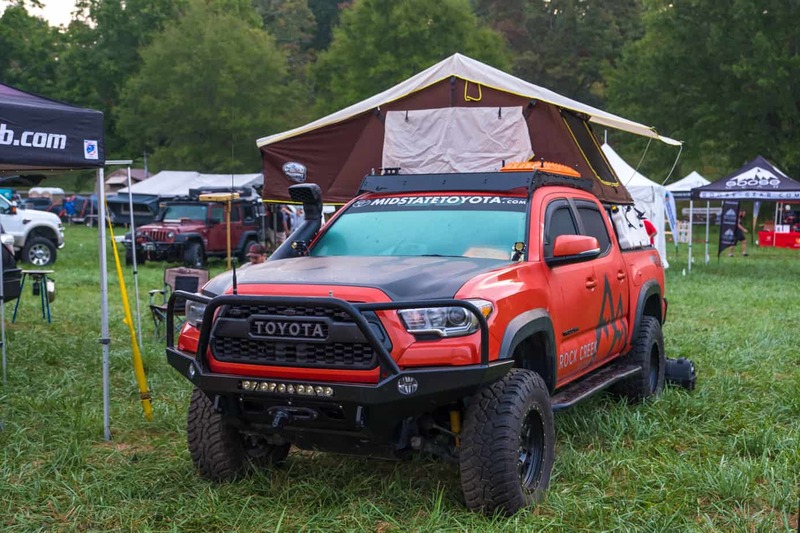 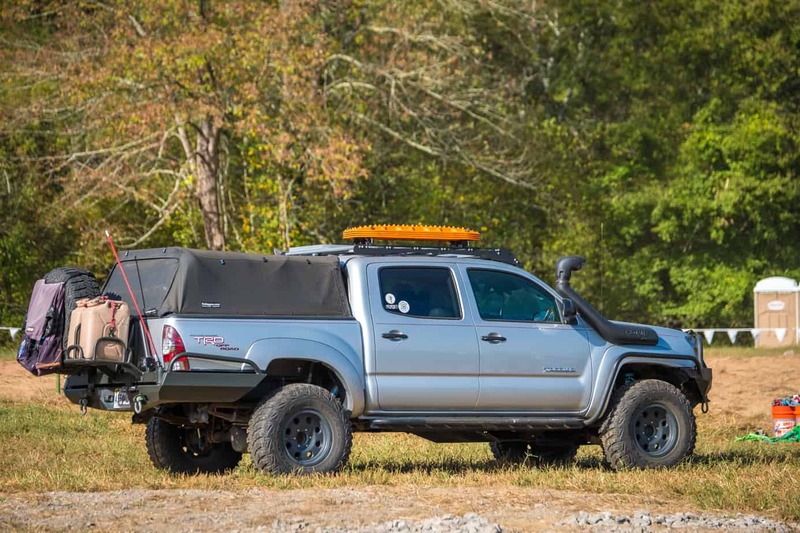 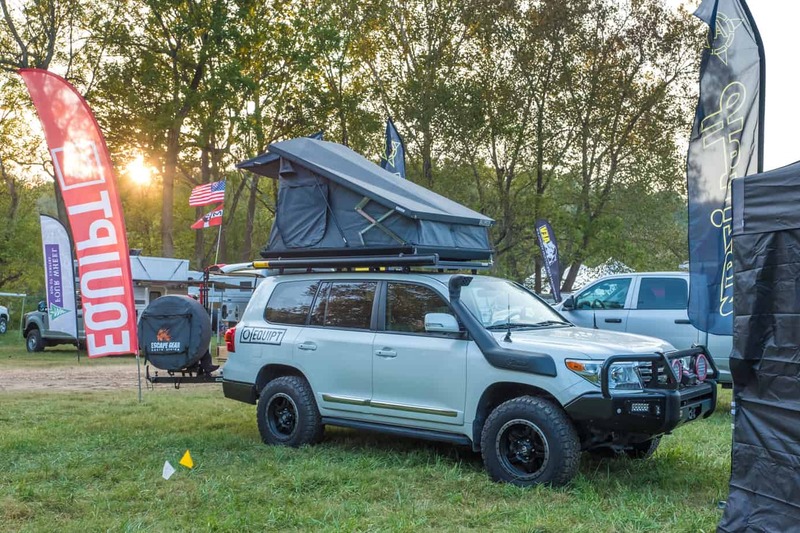 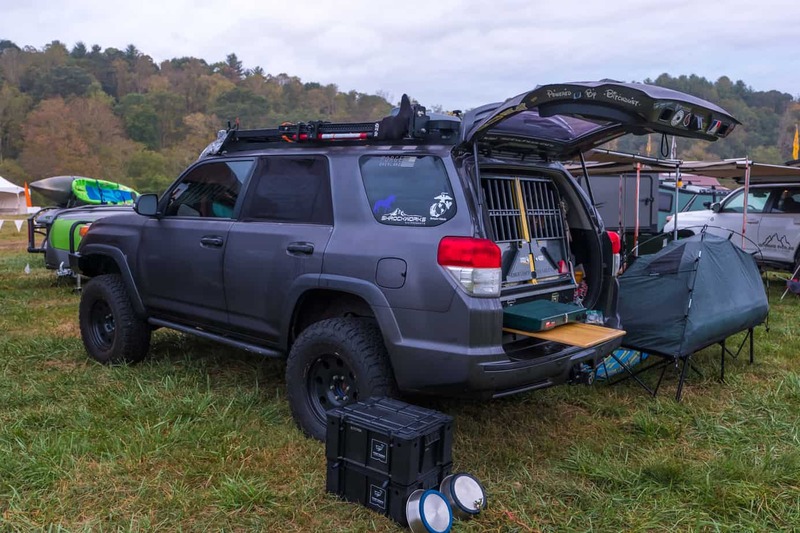 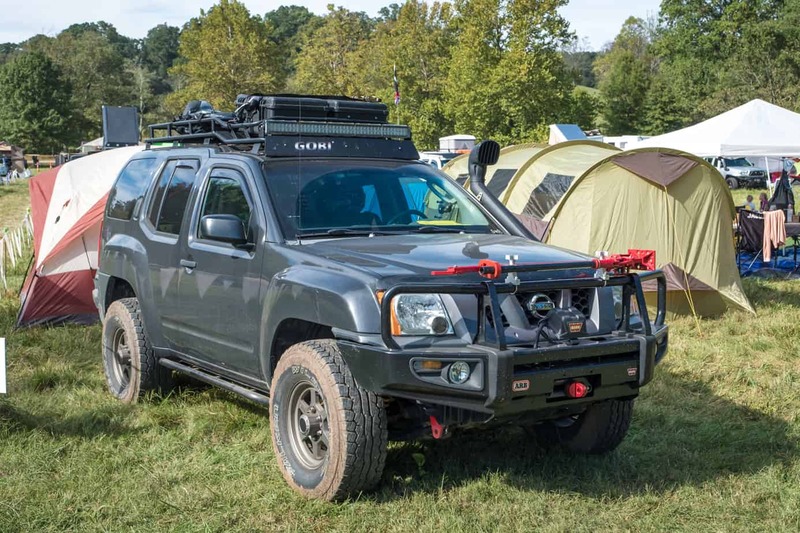 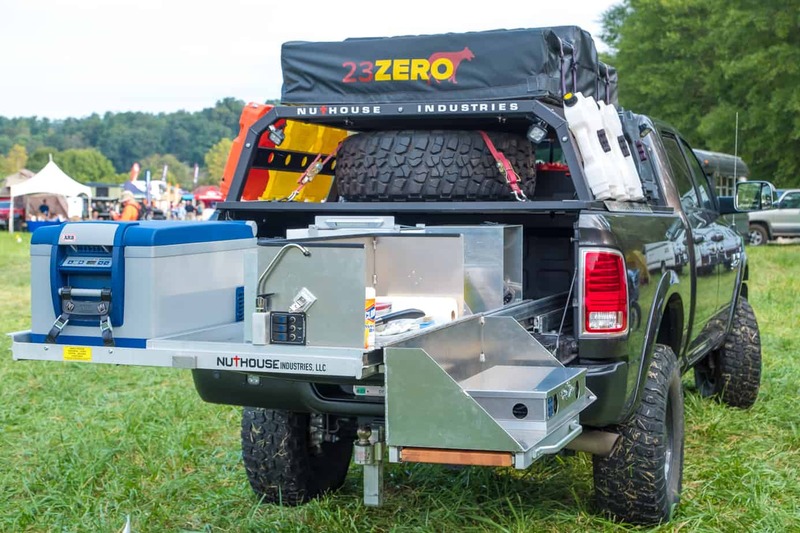 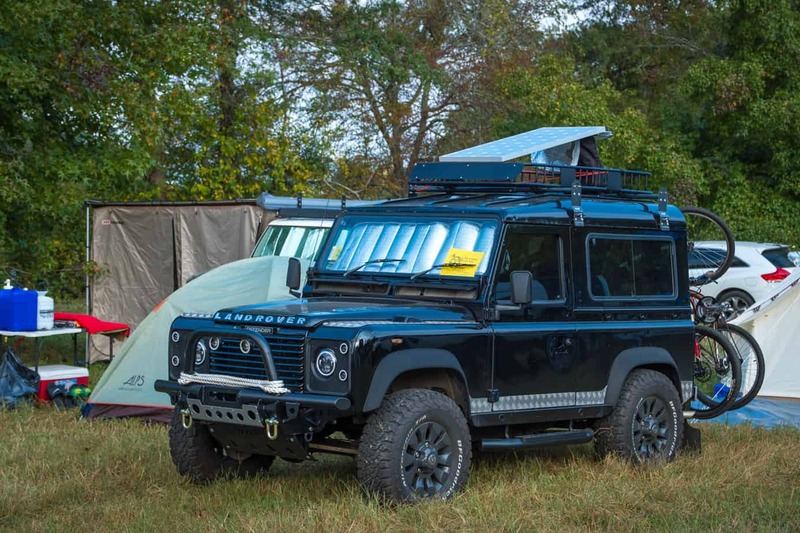 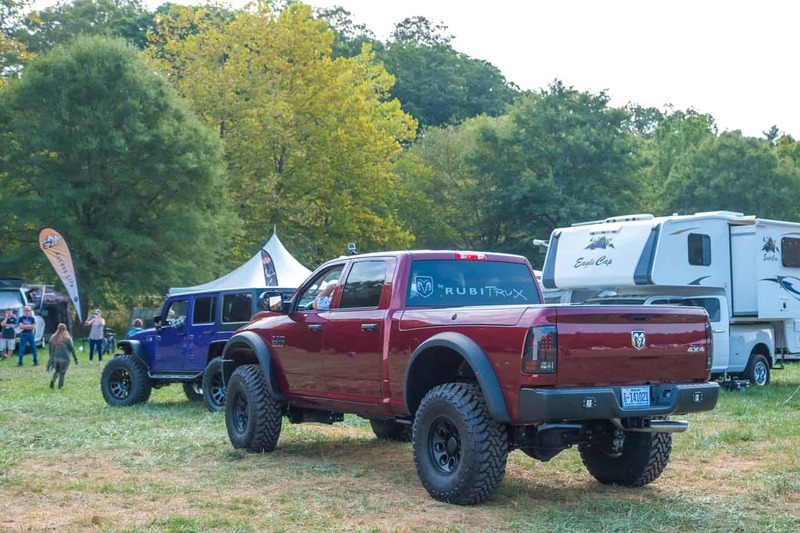 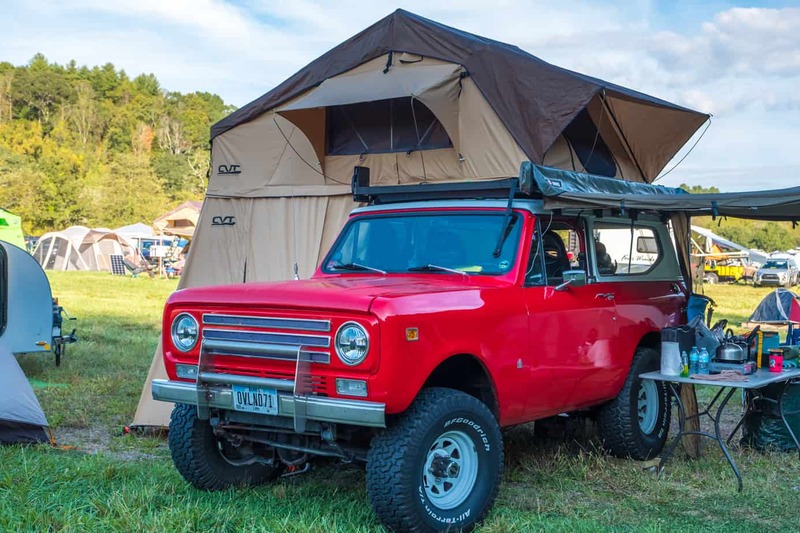 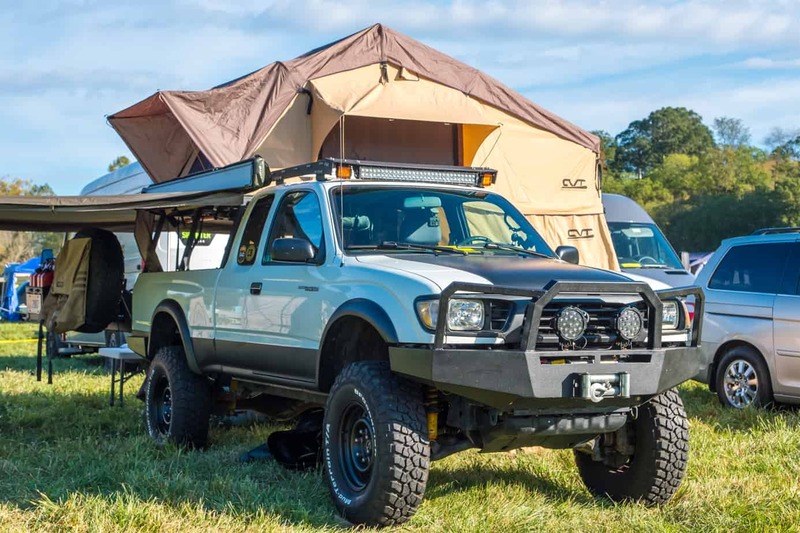 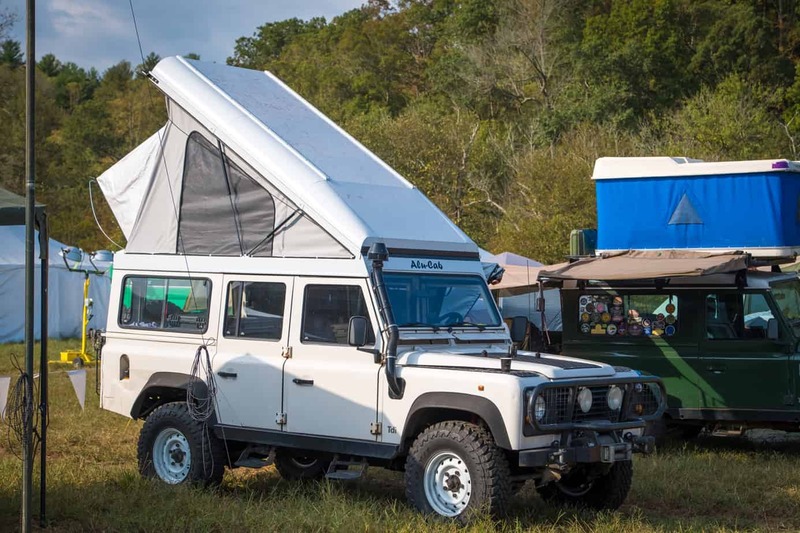 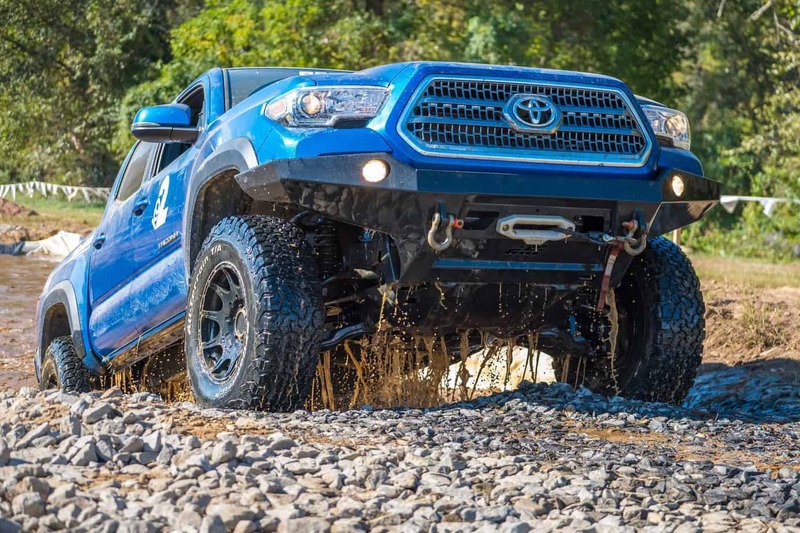 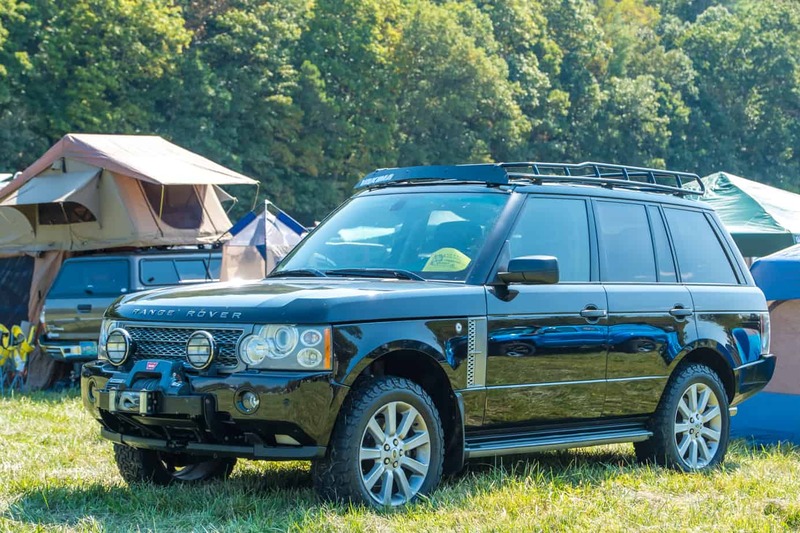 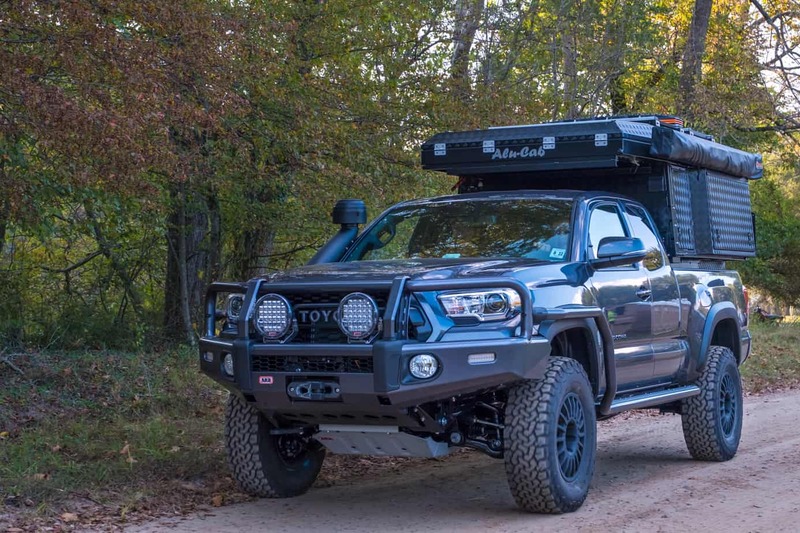 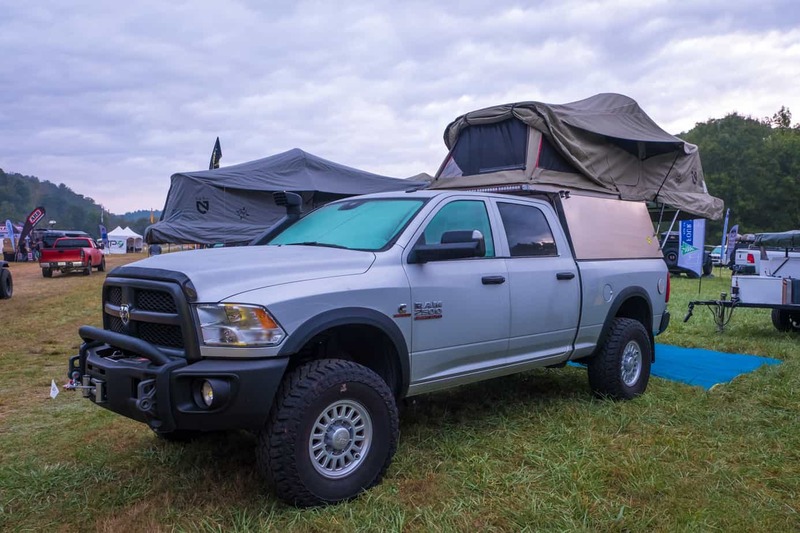 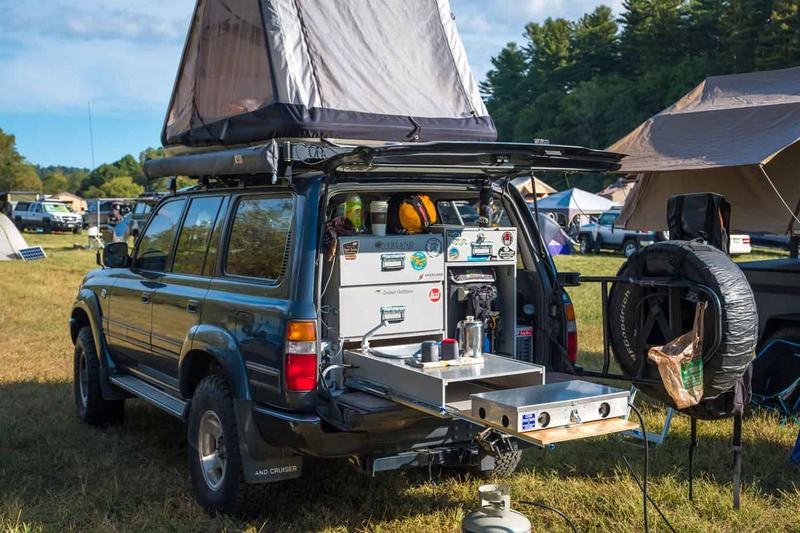 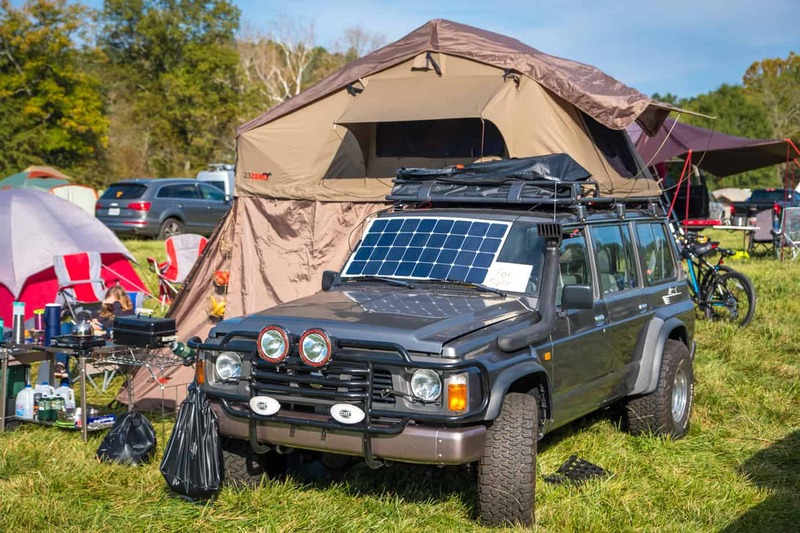 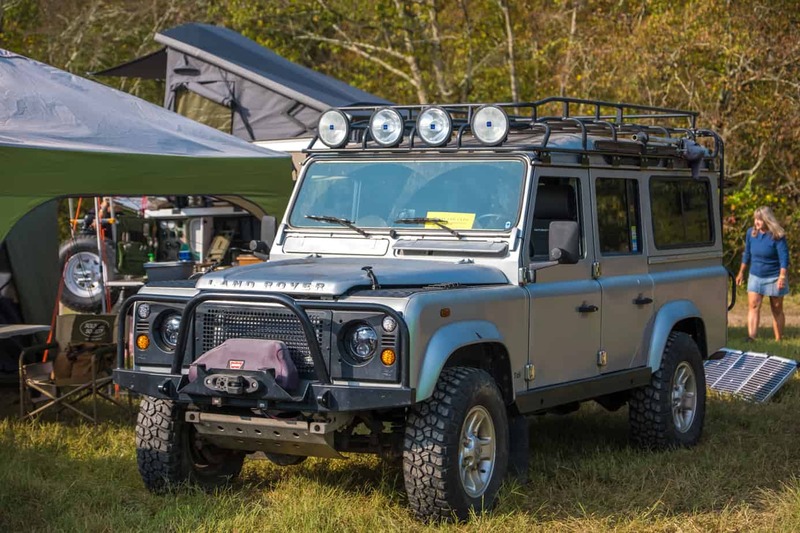 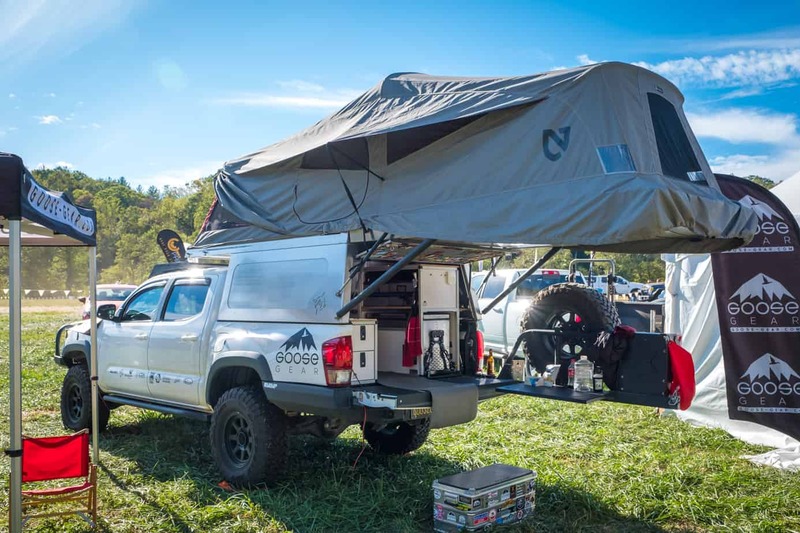 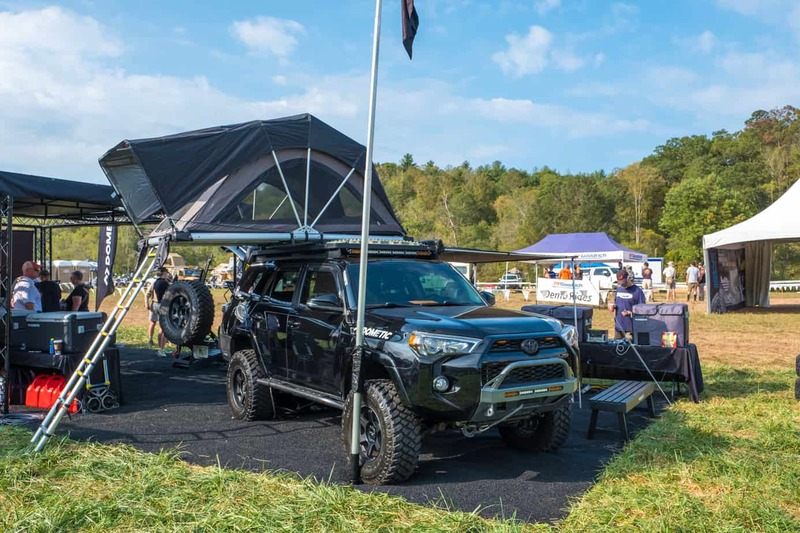 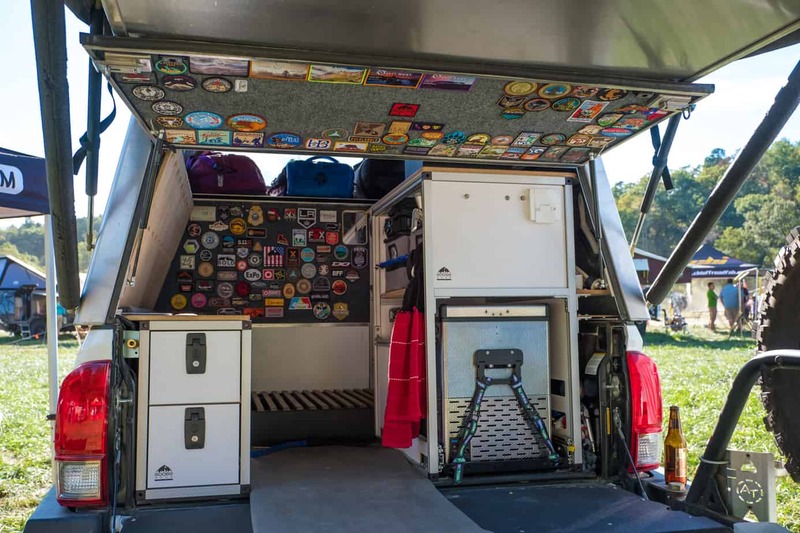 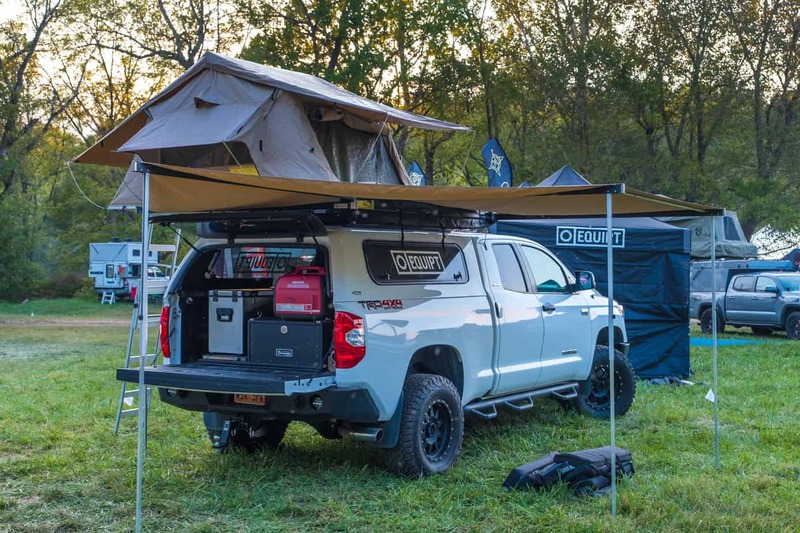 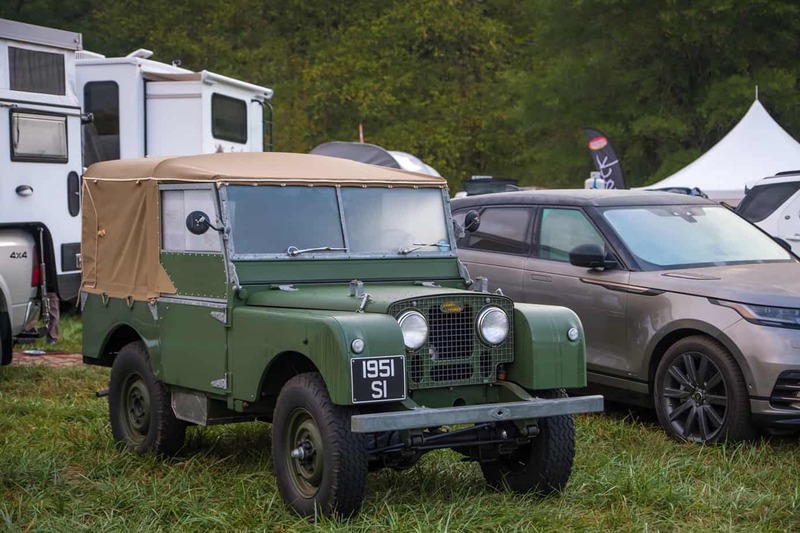 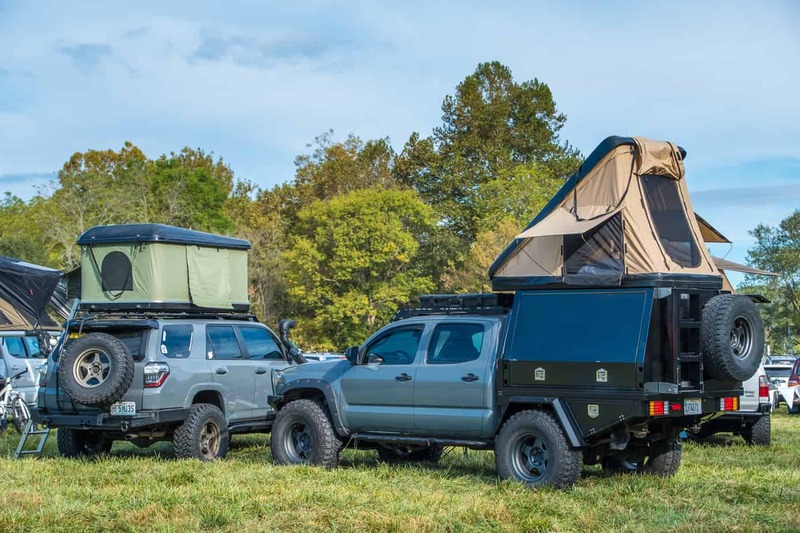 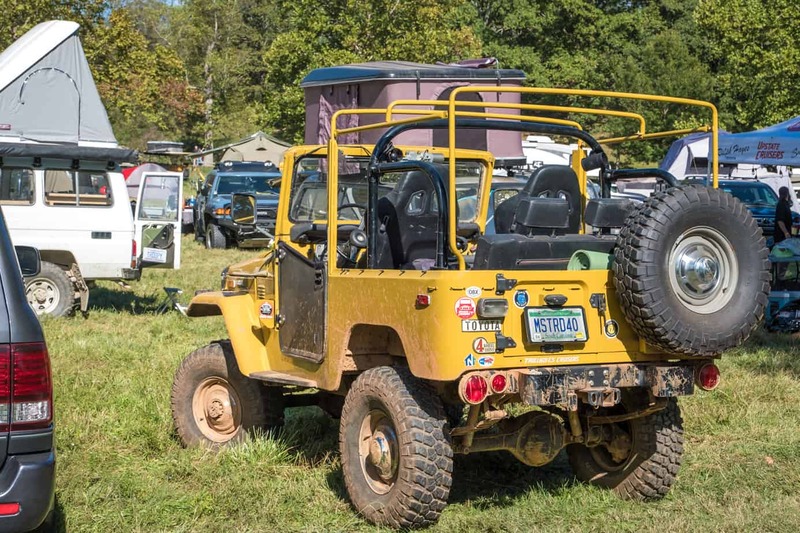 In a word, it’s awesome, and based on the number of huge off-road campers, modified trucks, and adventure motorcycles flooding the hills outside Asheville last weekend, I’d say others tend to agree. 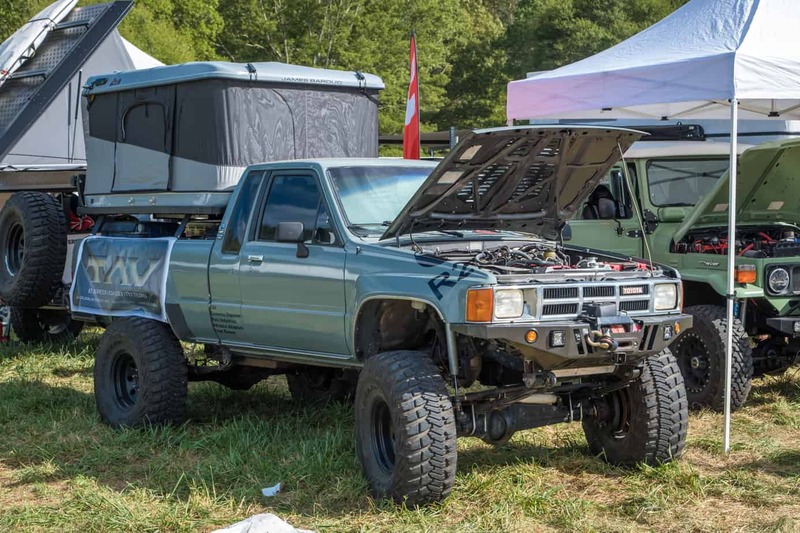 If you missed all the fun though don’t fret, we’ve assembled some of the coolest trucks, gear, and moments of the show into a few different articles. 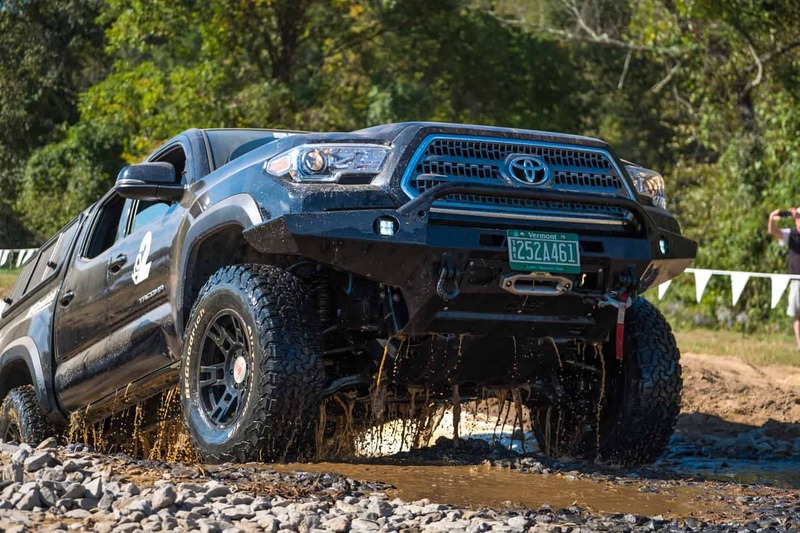 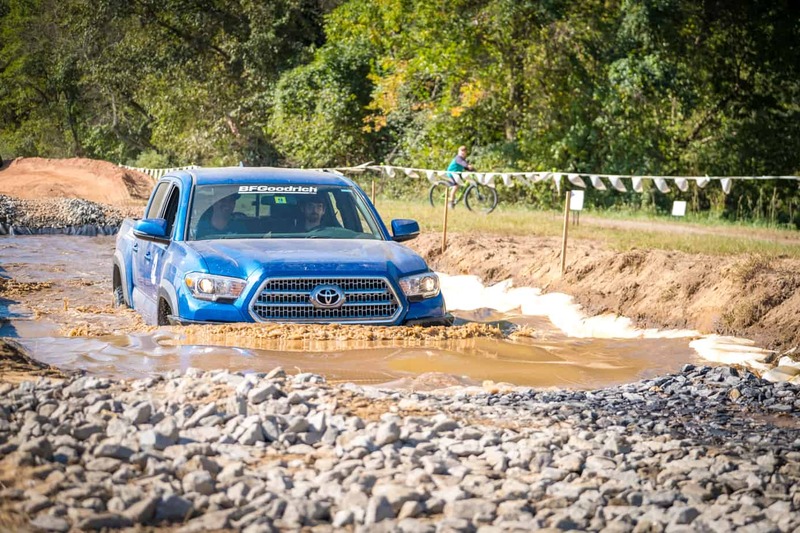 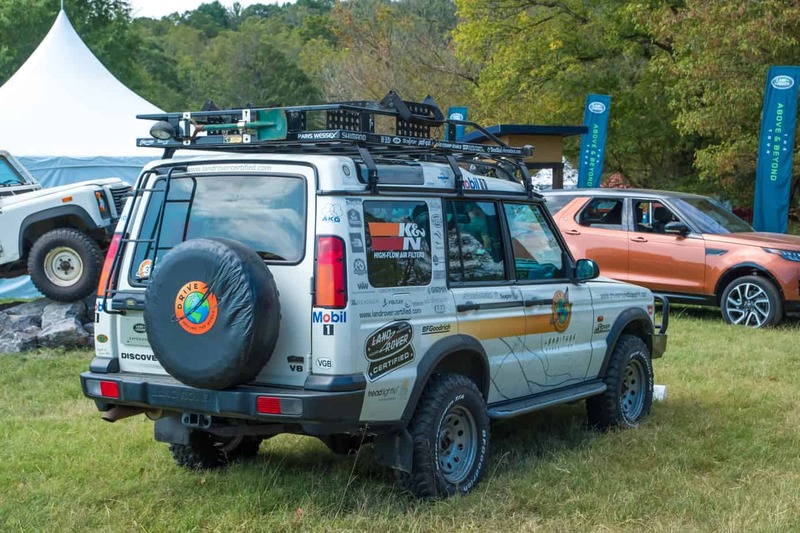 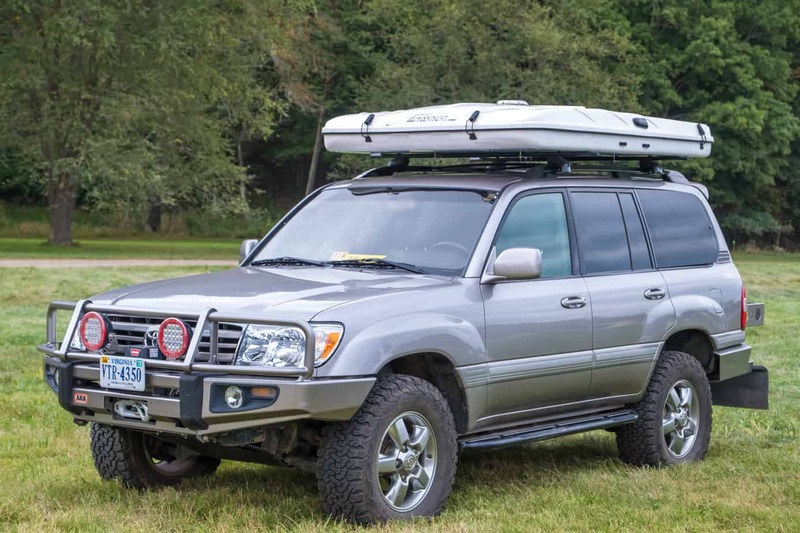 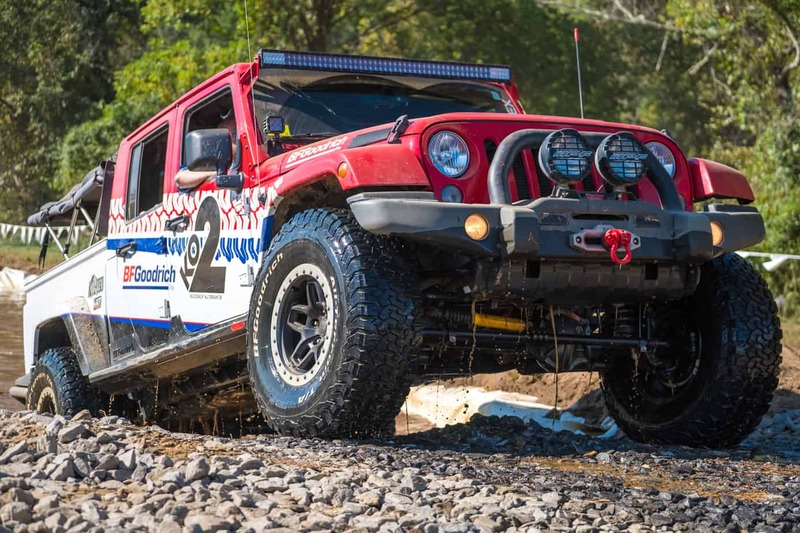 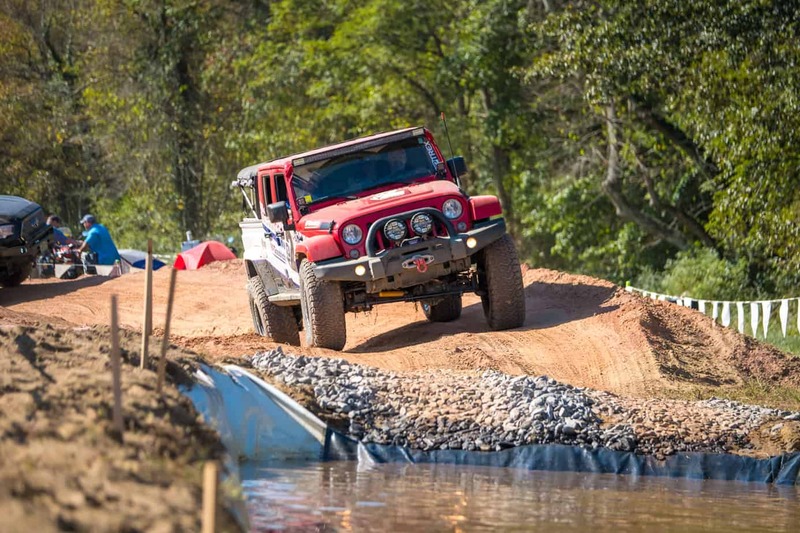 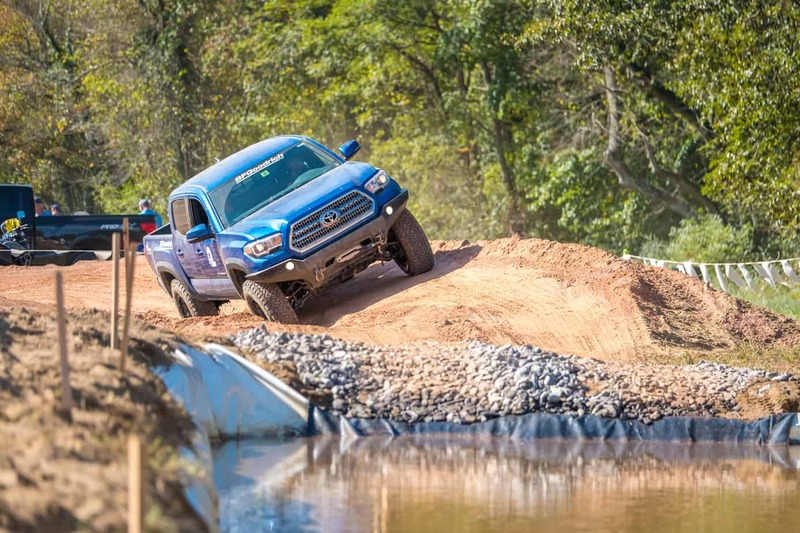 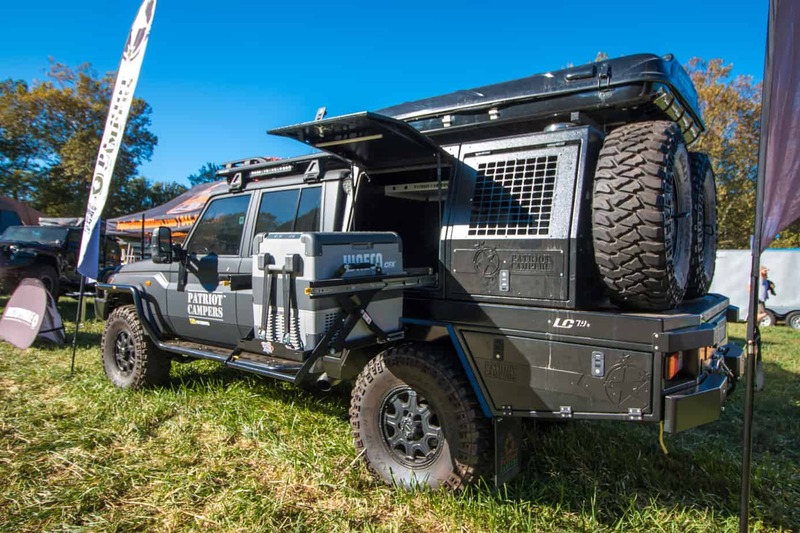 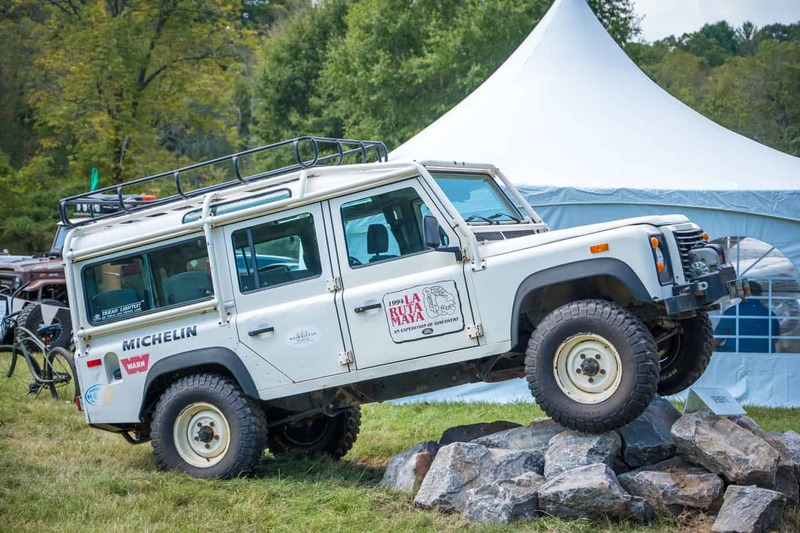 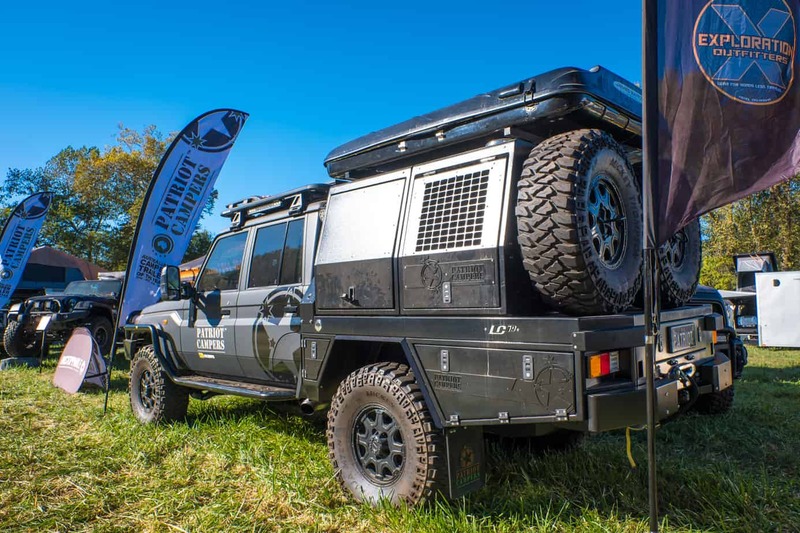 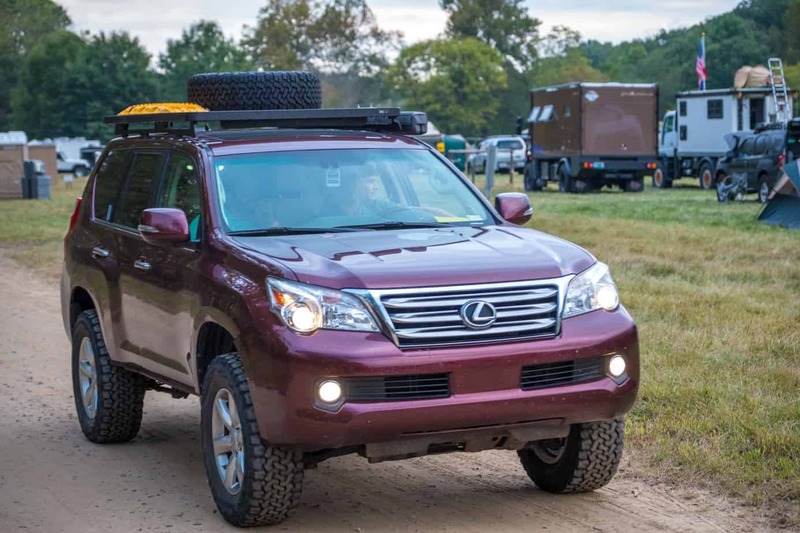 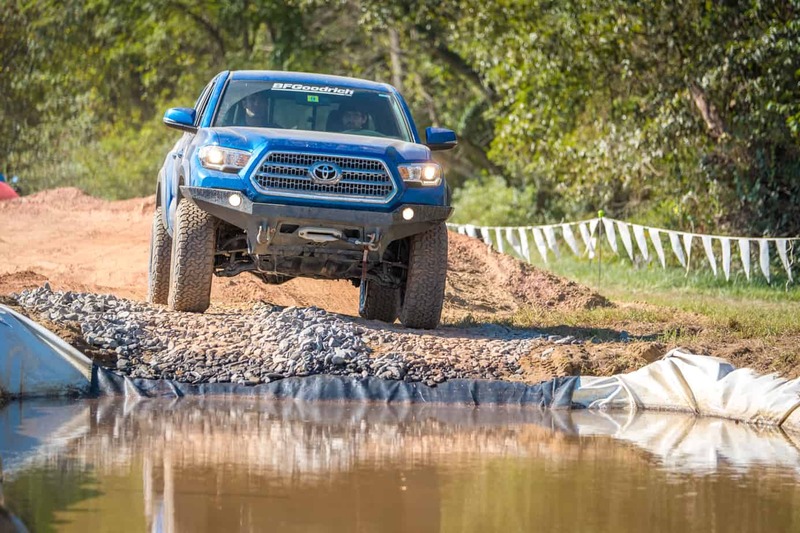 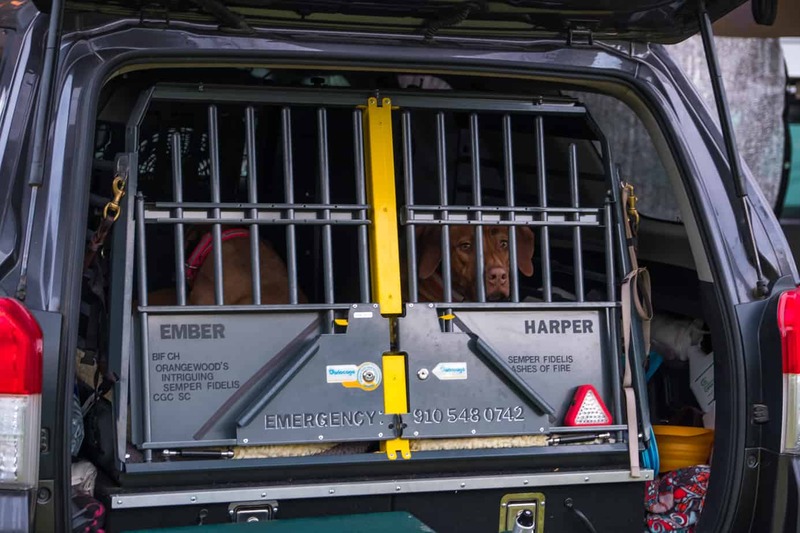 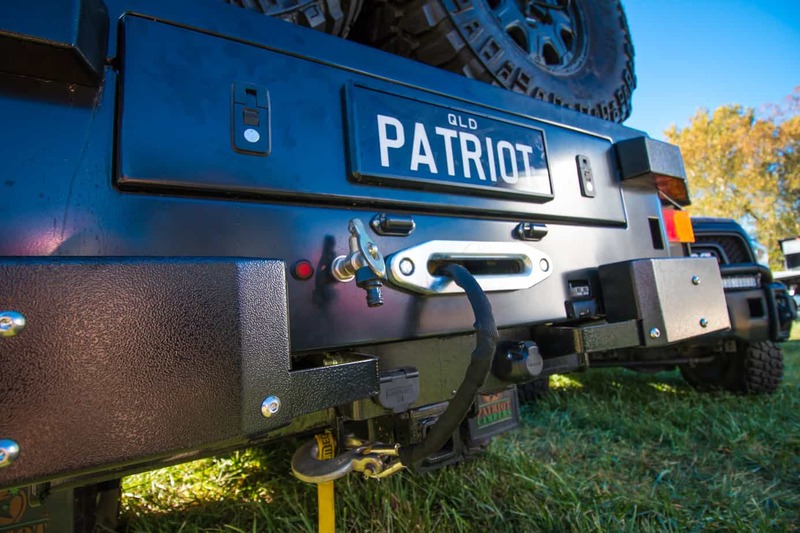 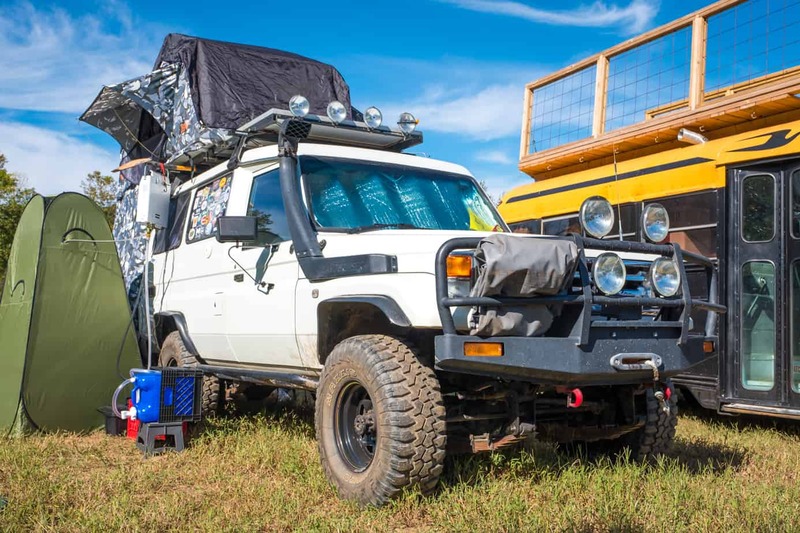 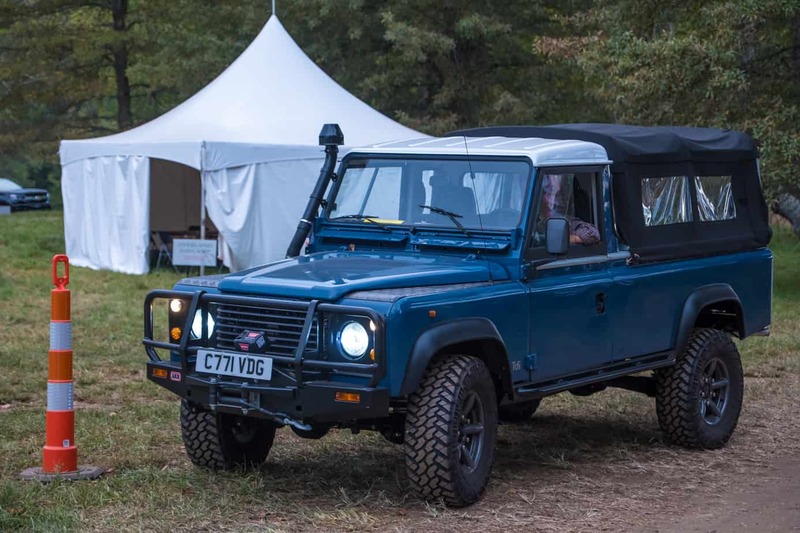 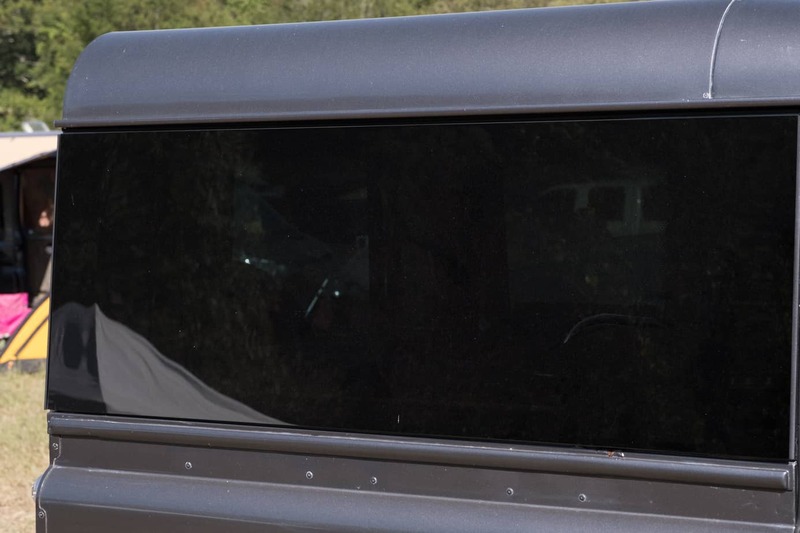 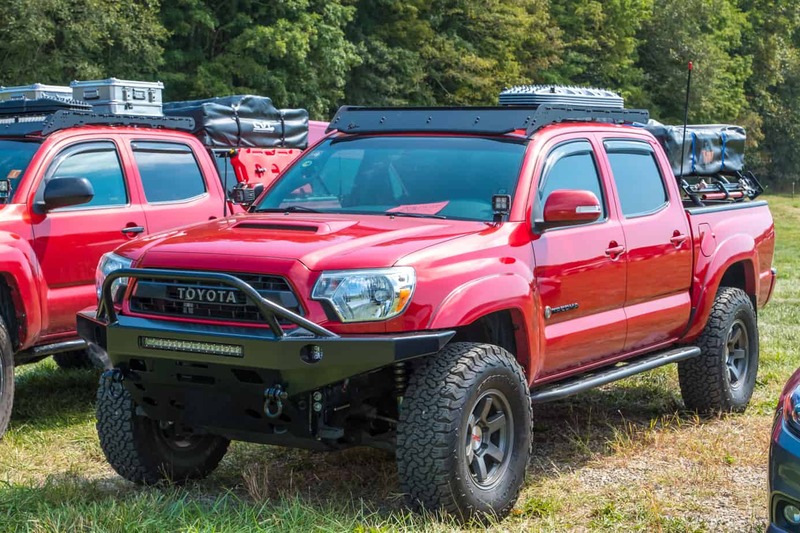 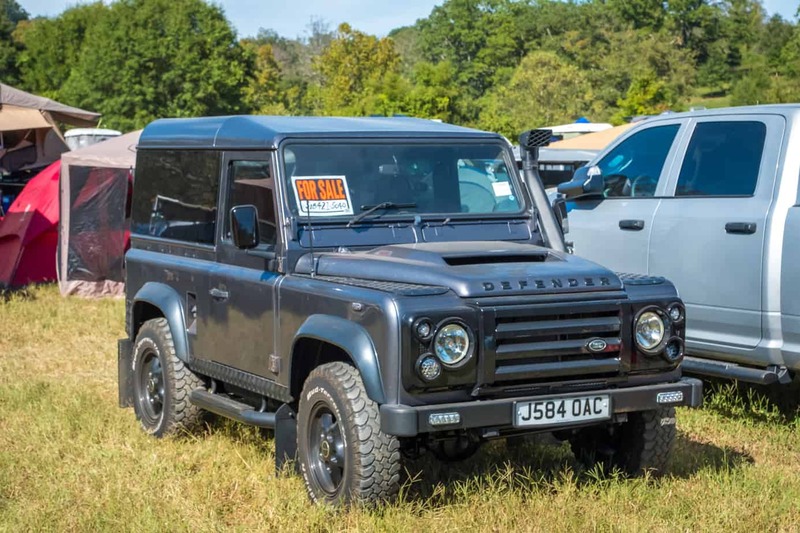 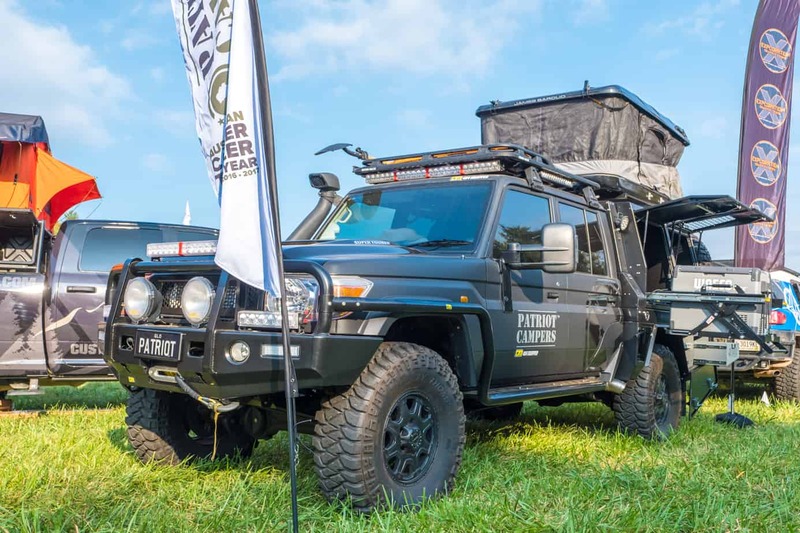 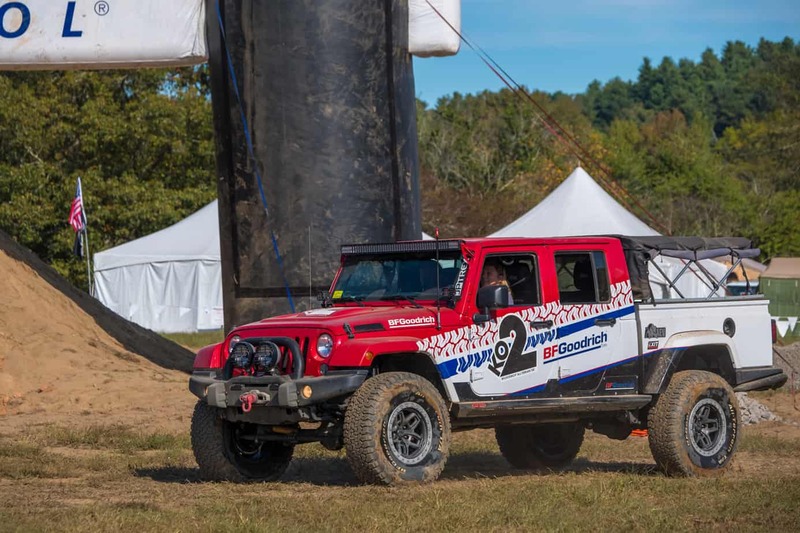 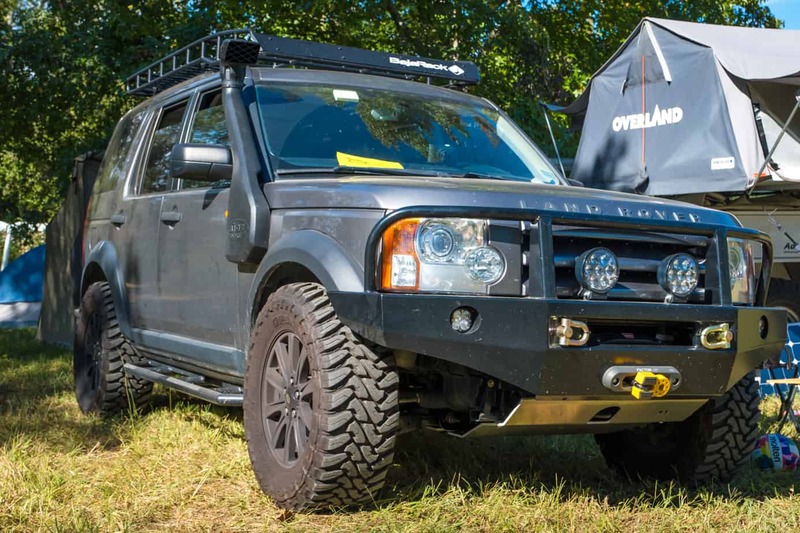 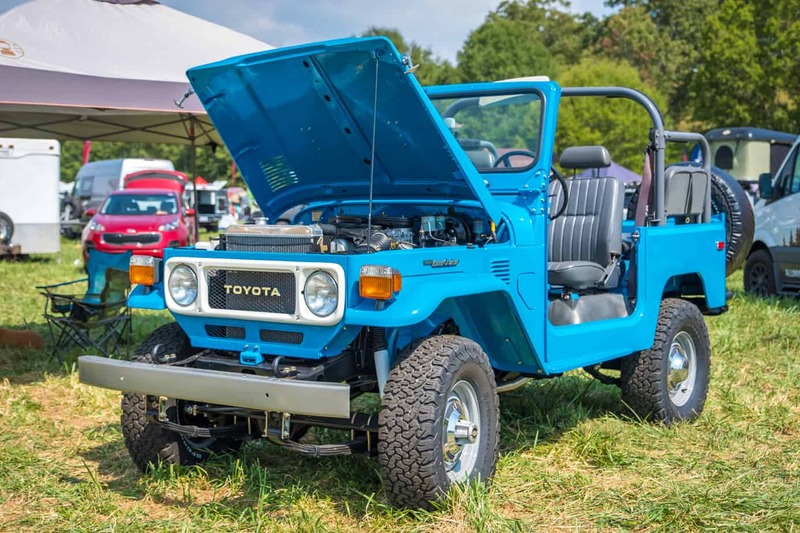 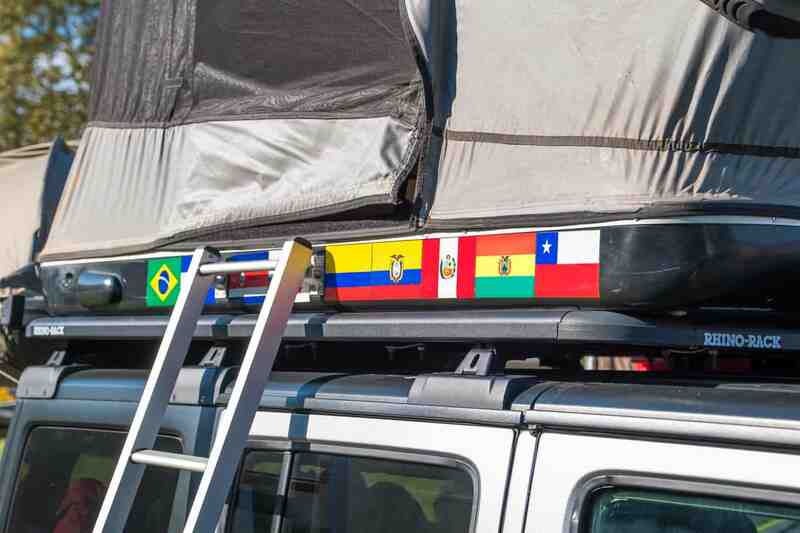 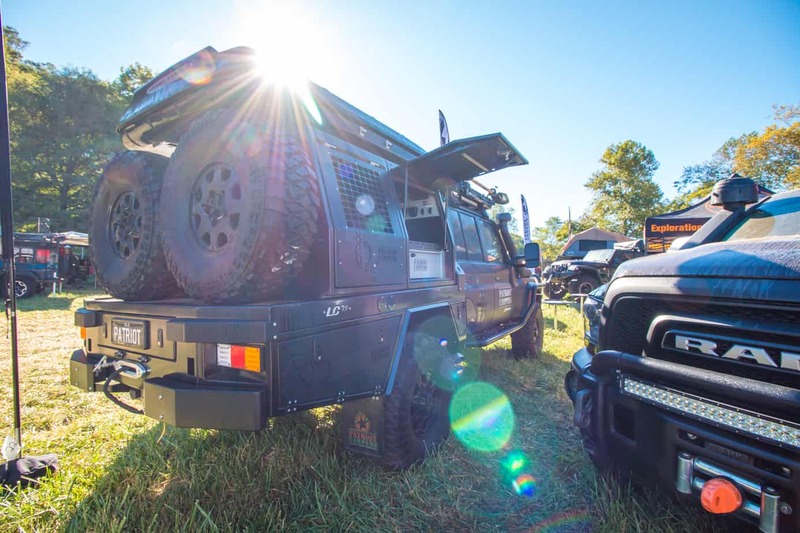 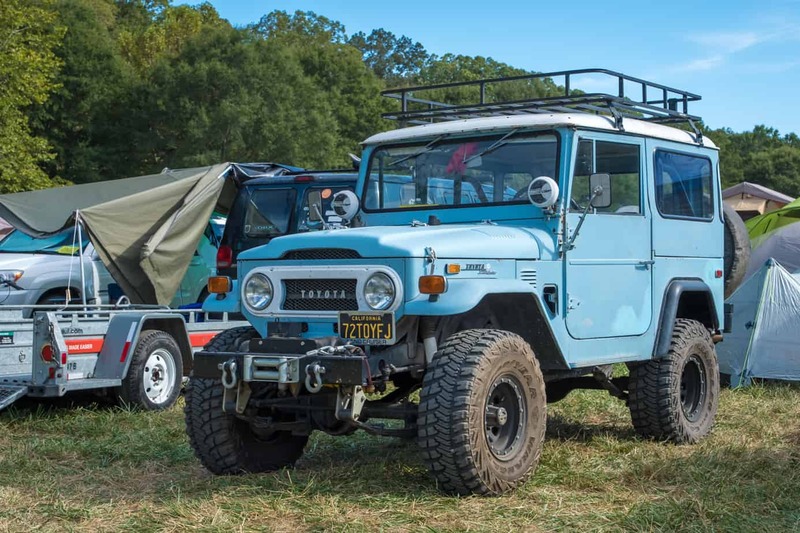 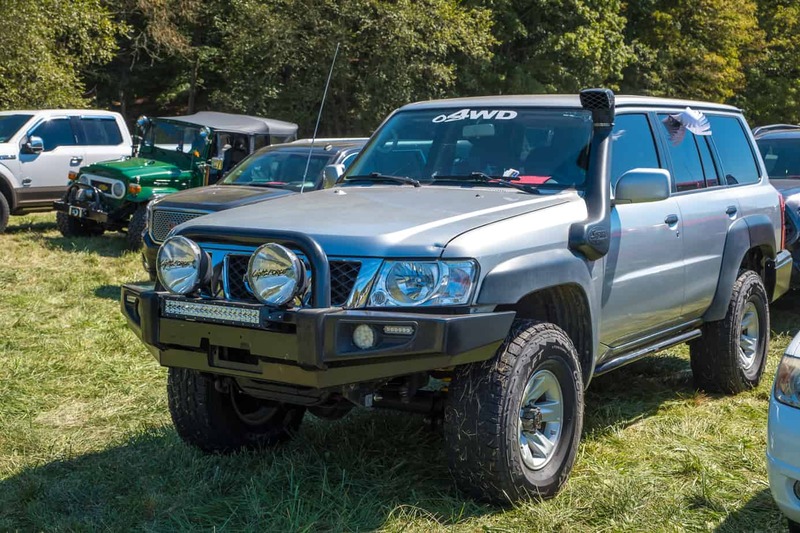 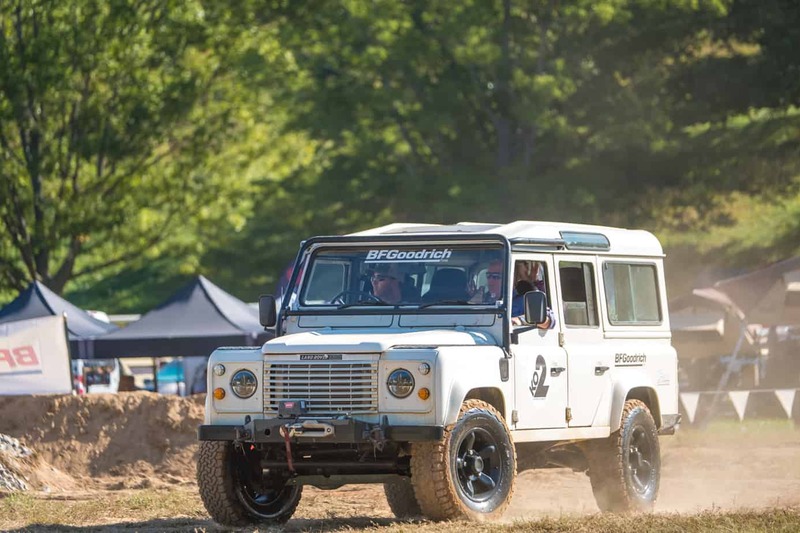 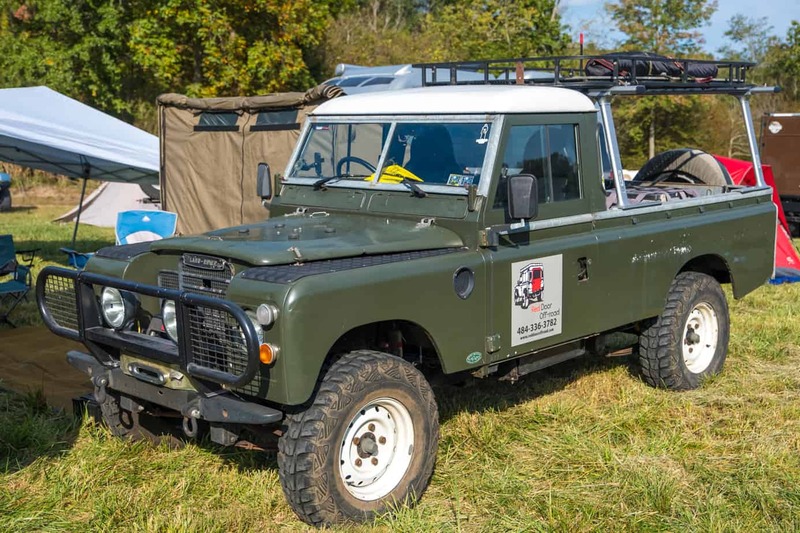 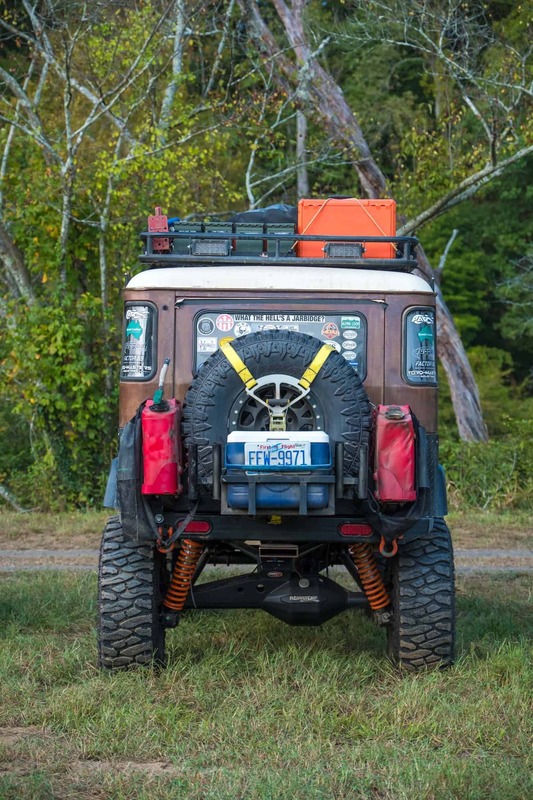 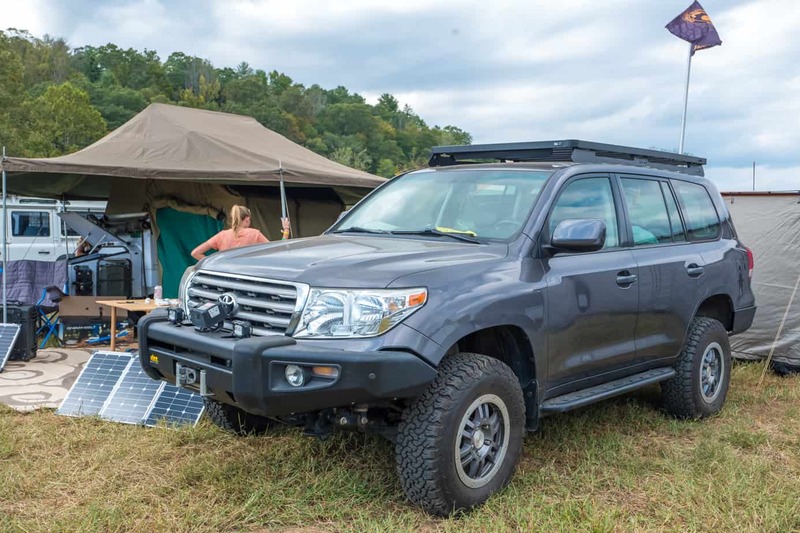 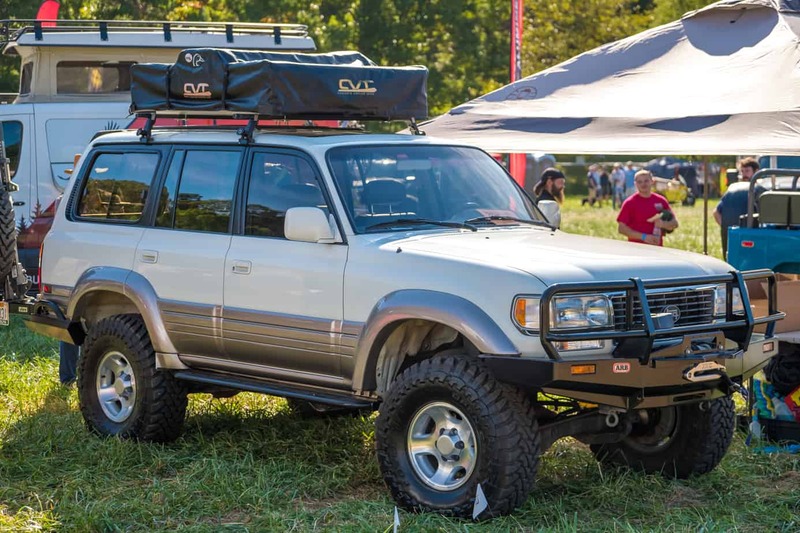 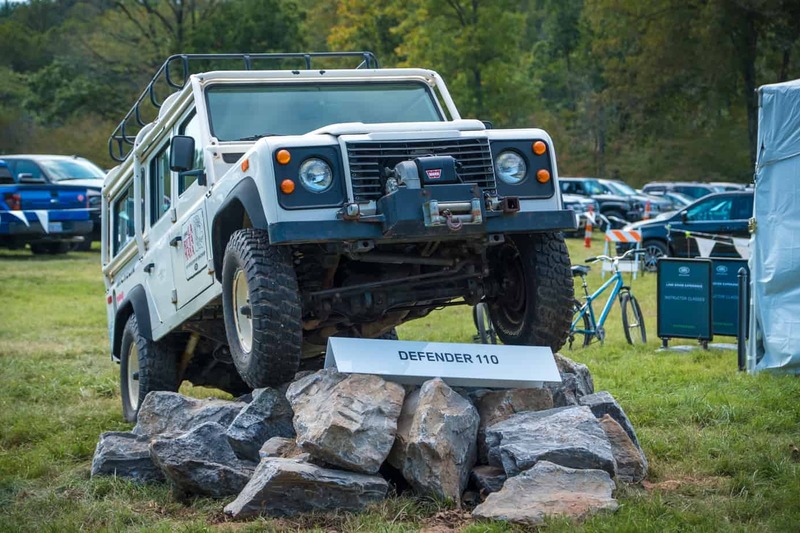 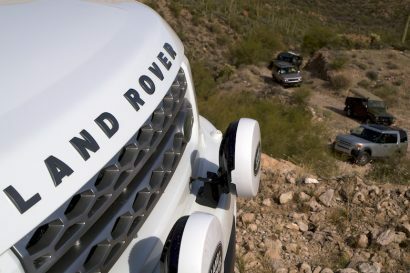 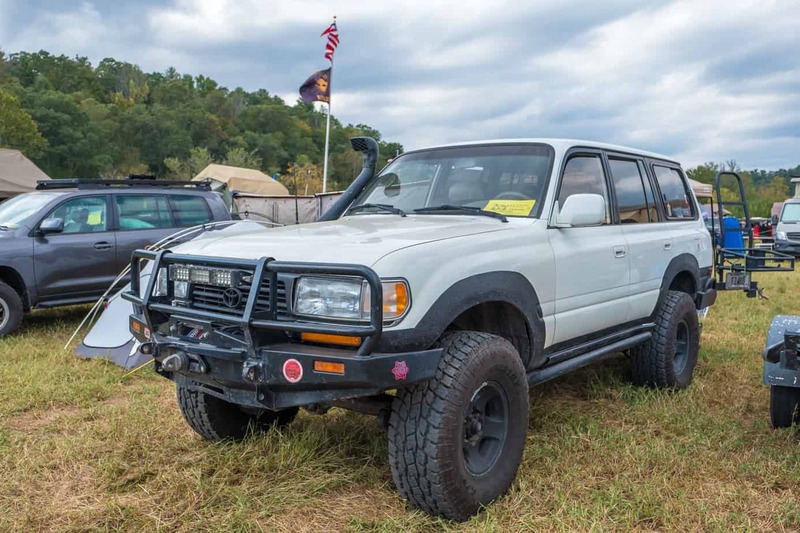 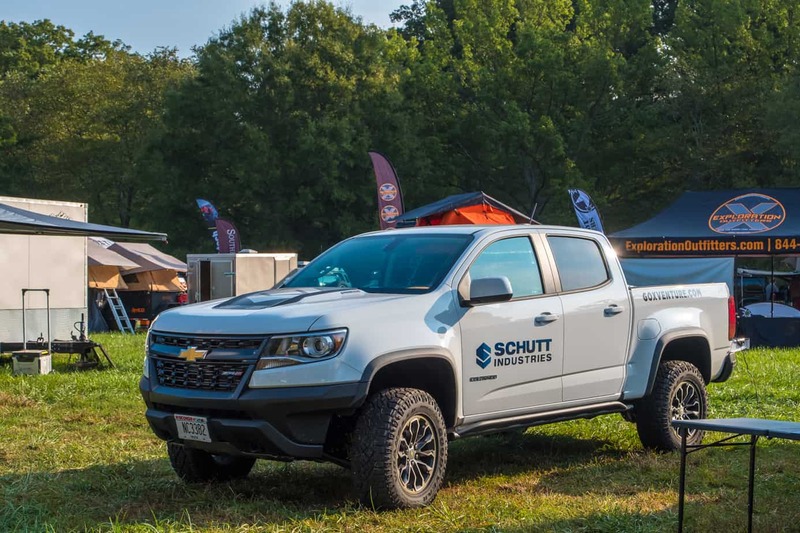 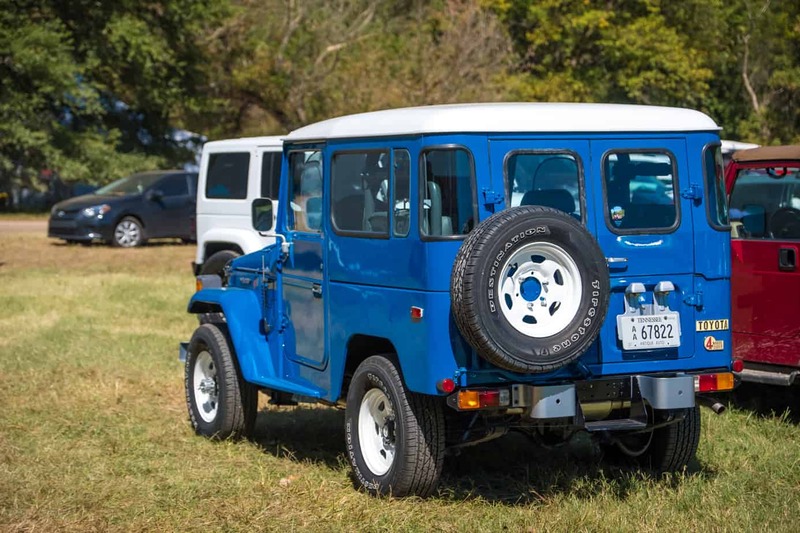 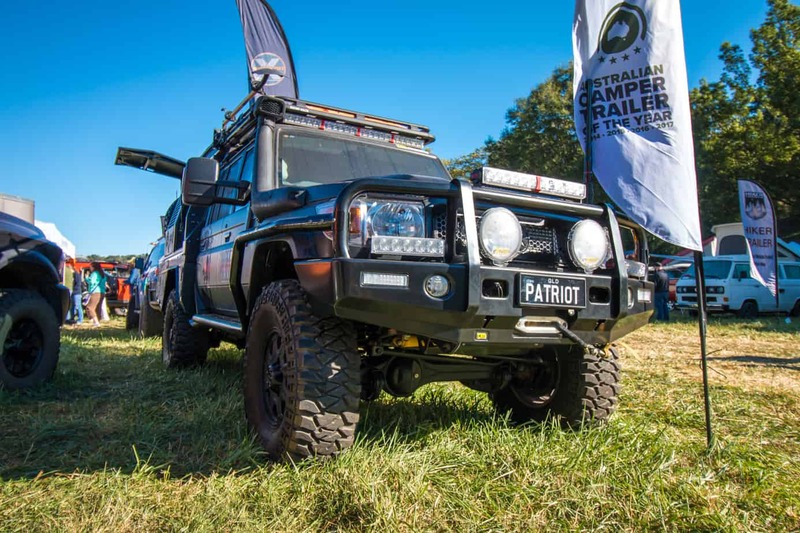 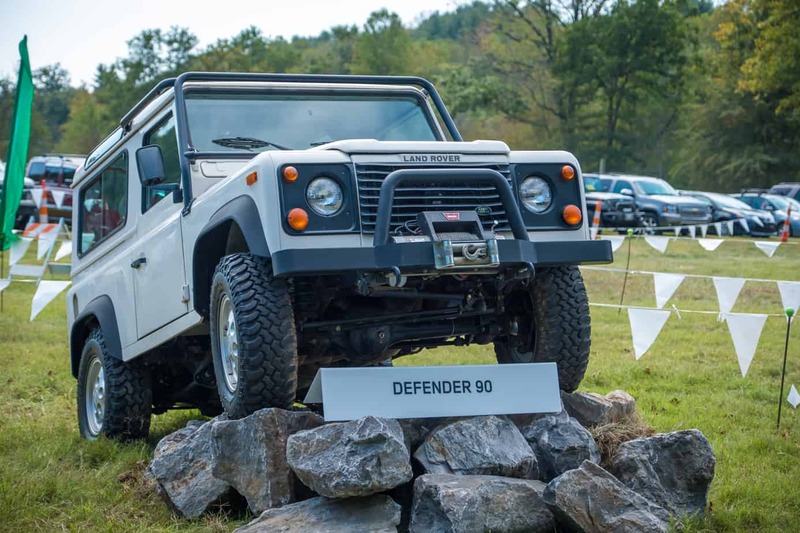 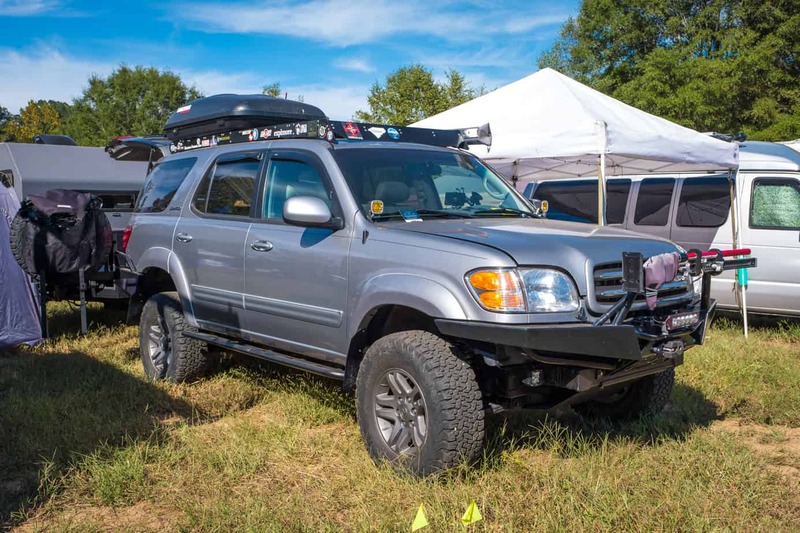 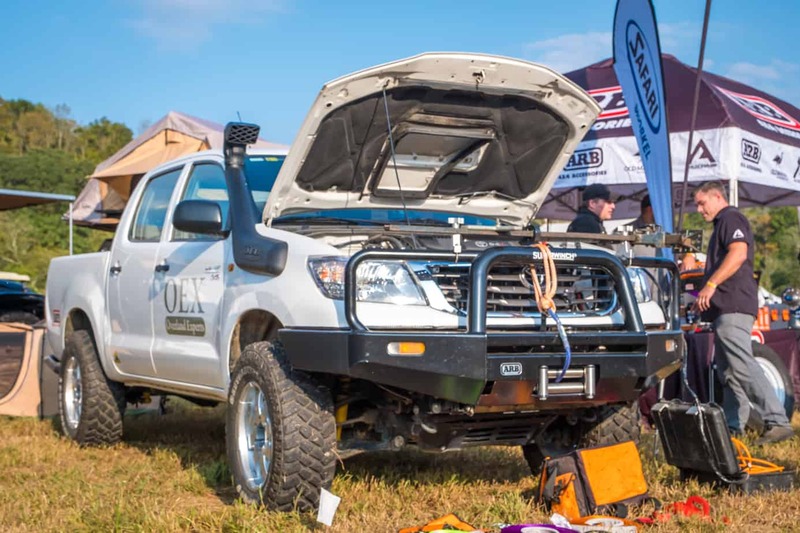 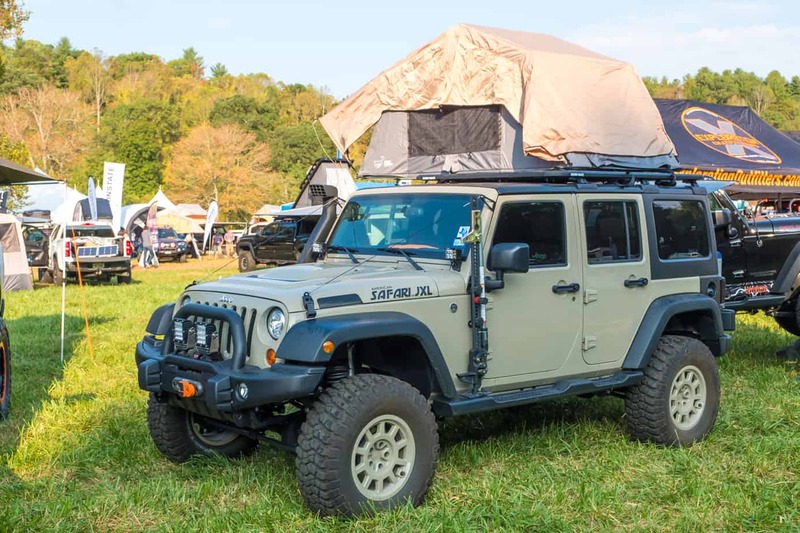 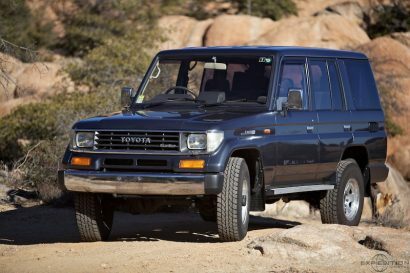 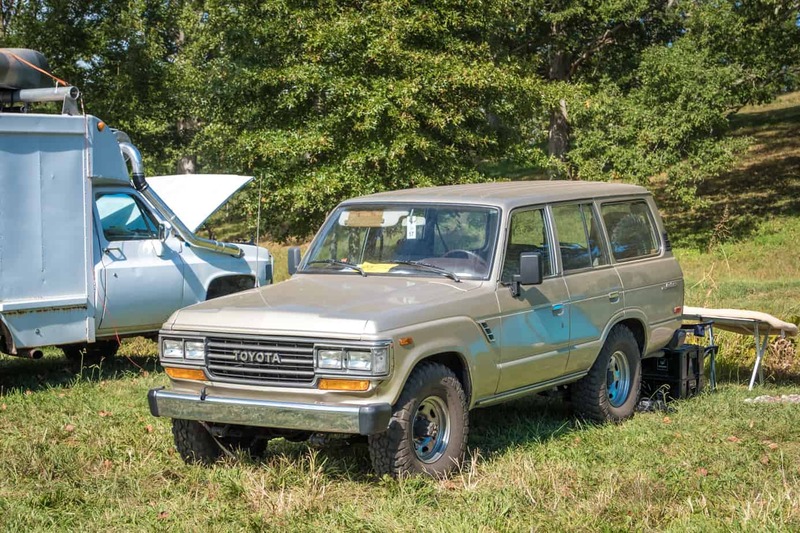 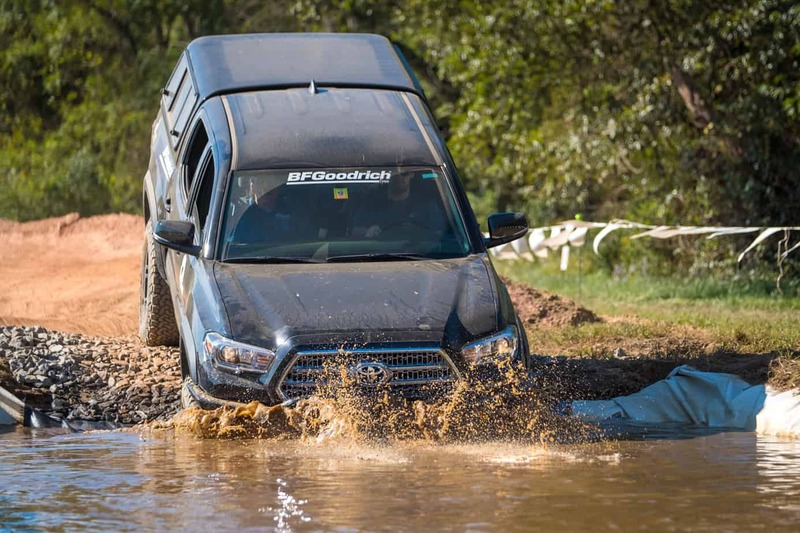 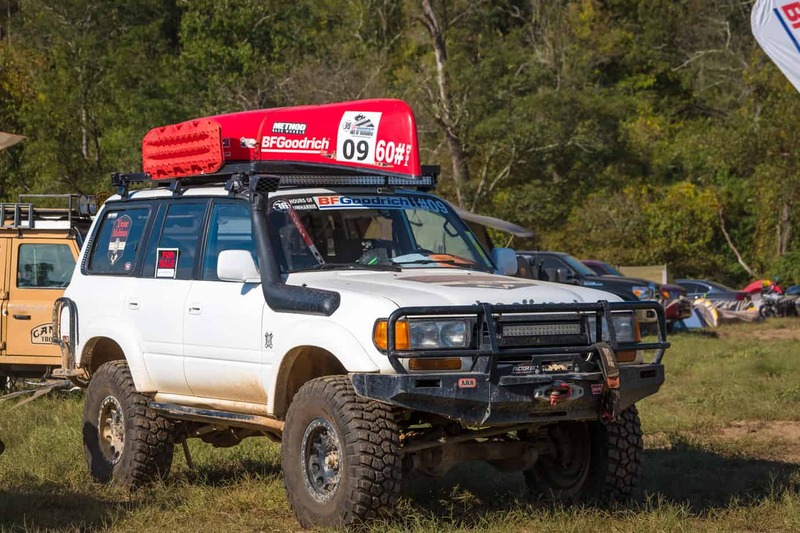 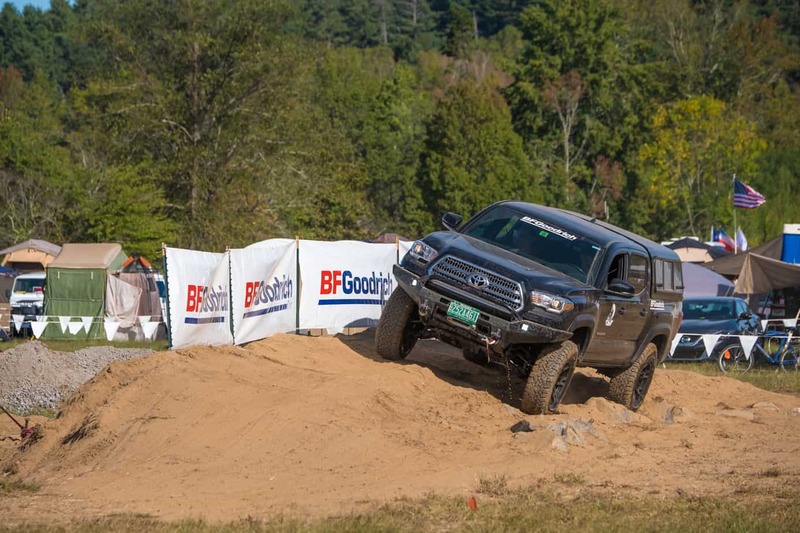 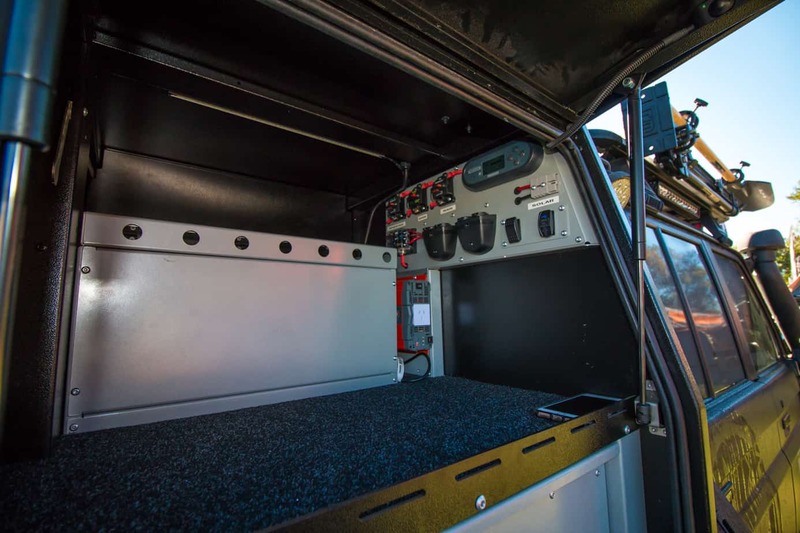 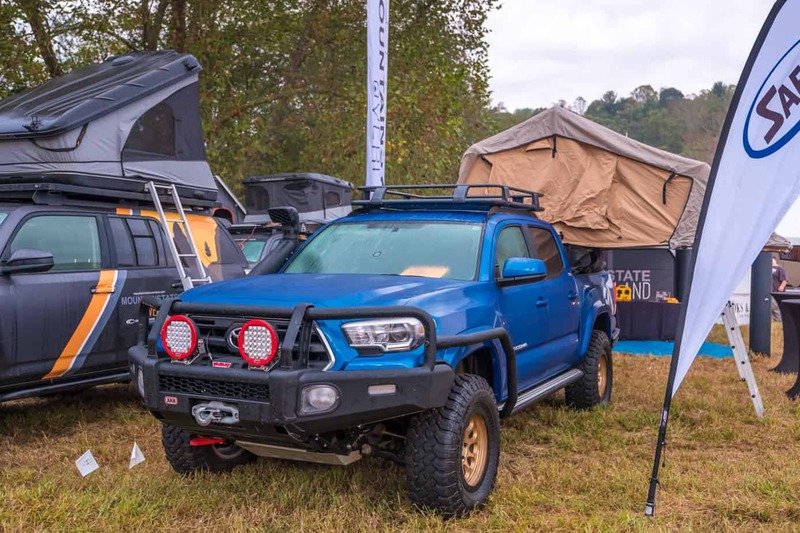 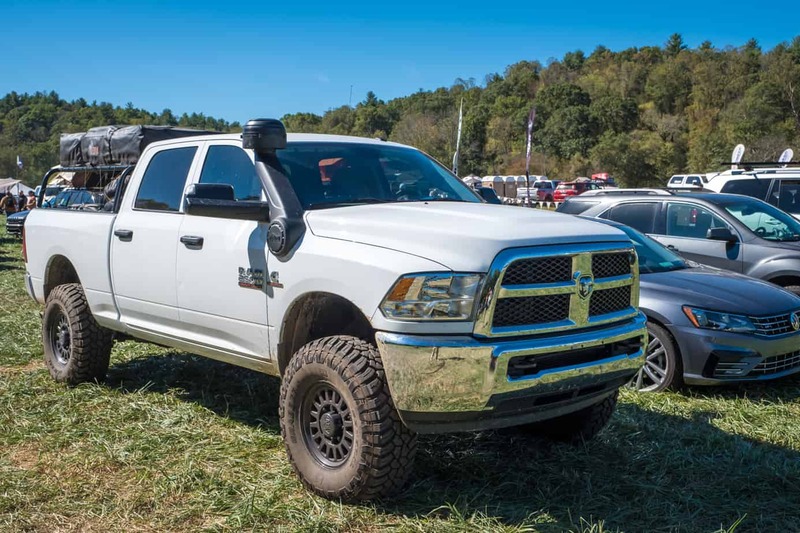 So sit back, relax, and take a peek at the largest Overland Expo East to date, starting with the four-wheel drives.